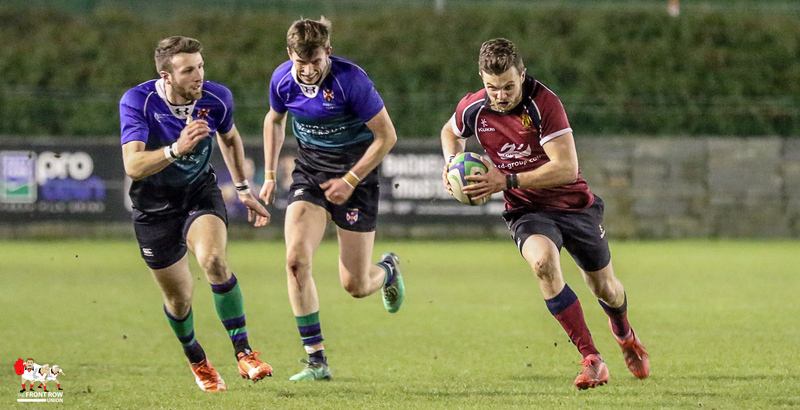 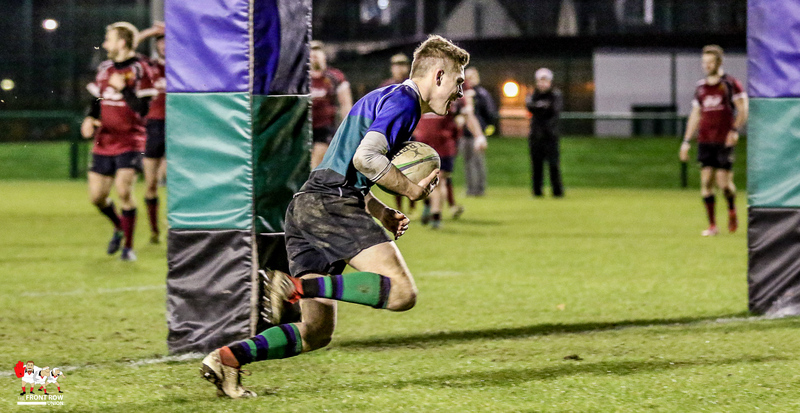 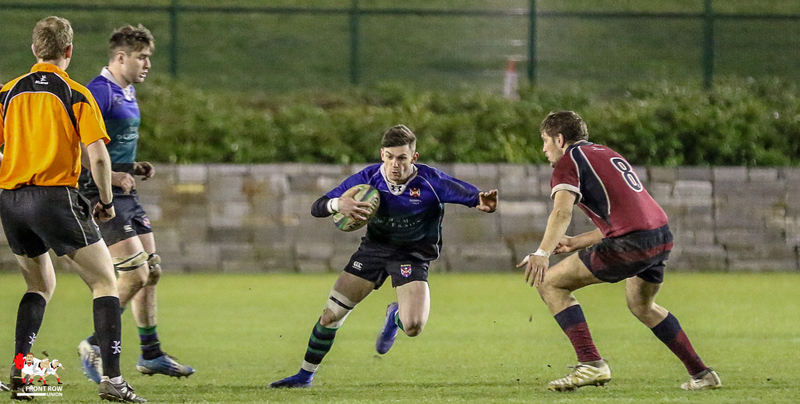 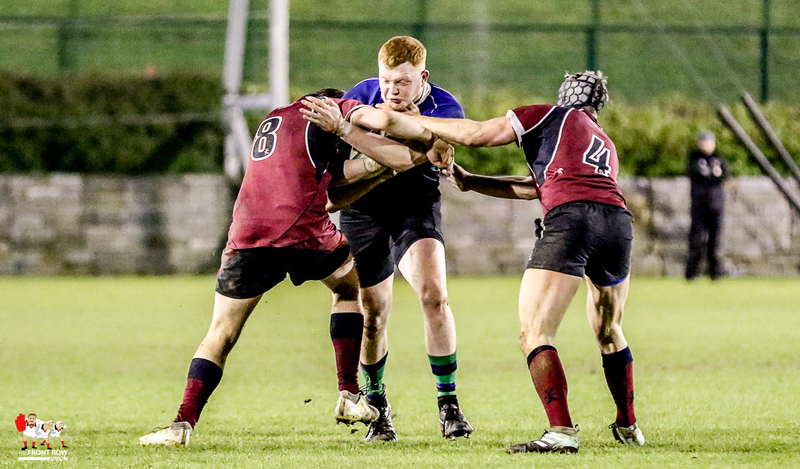 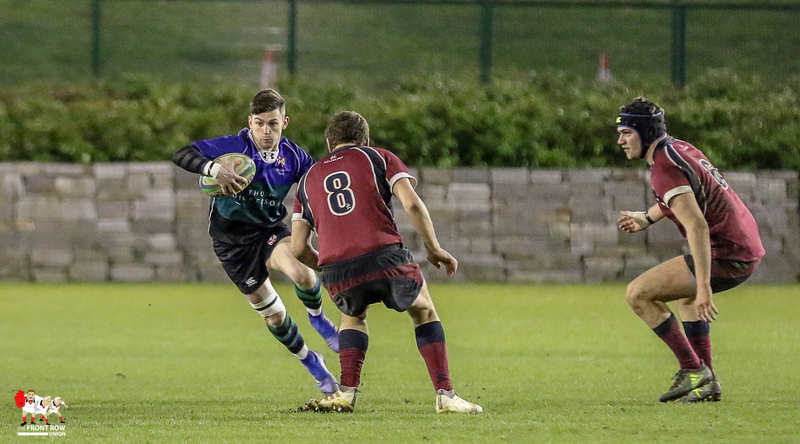 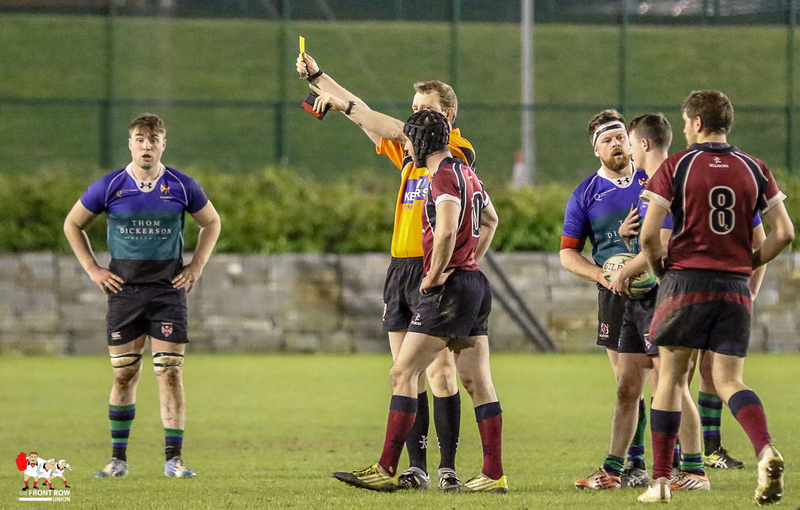 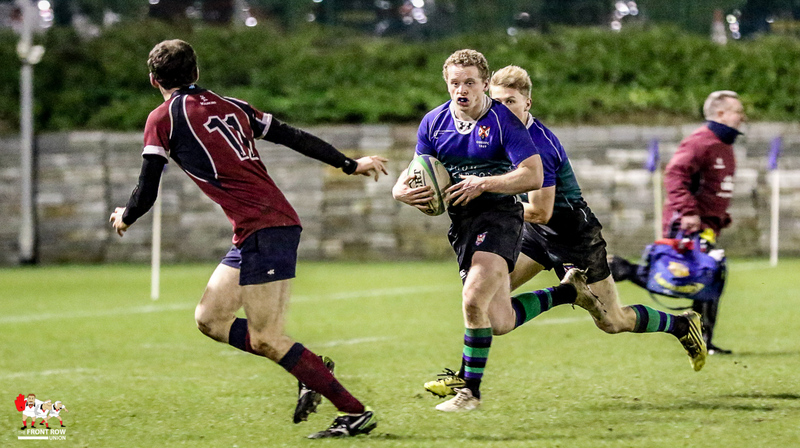 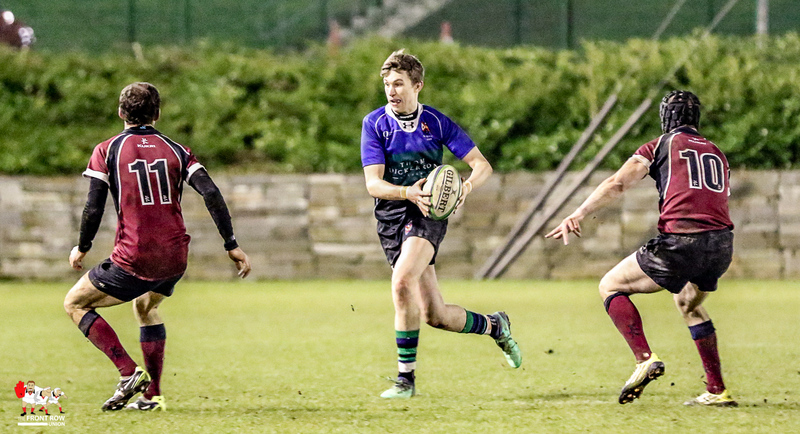 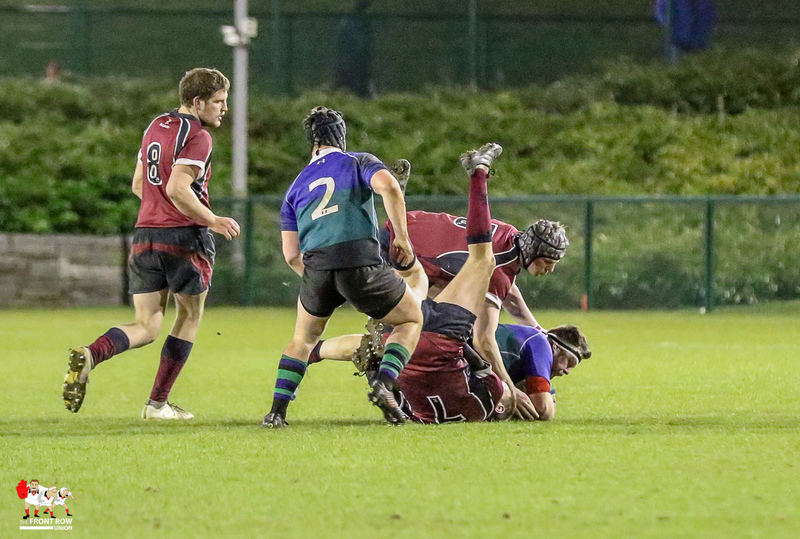 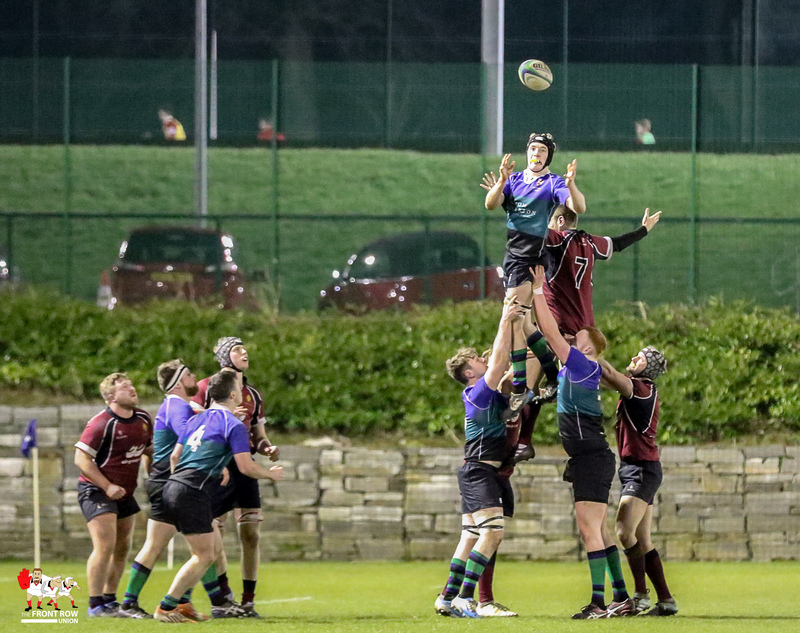 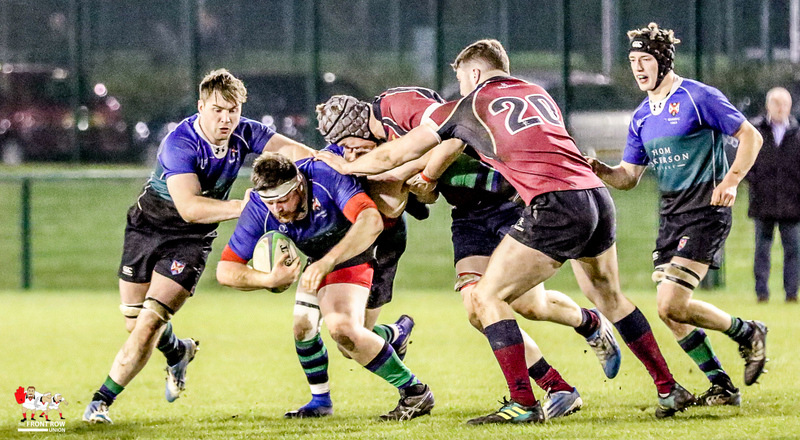 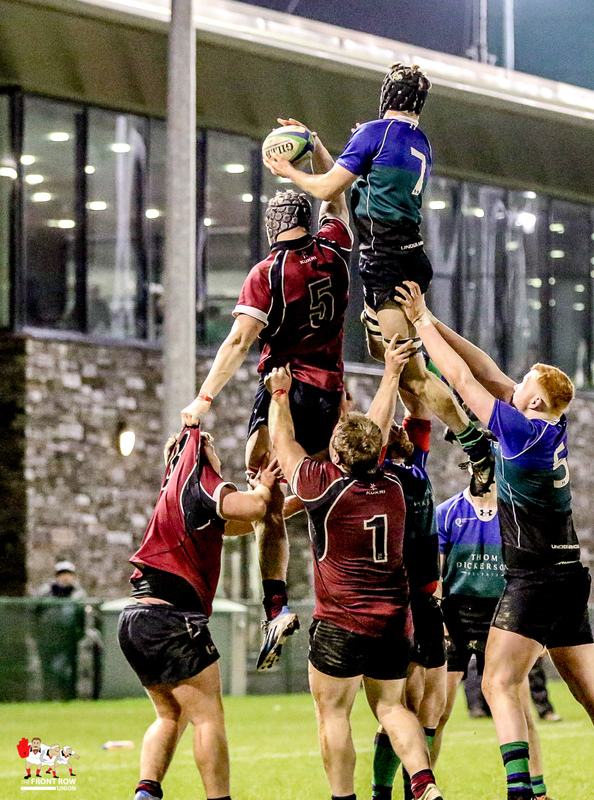 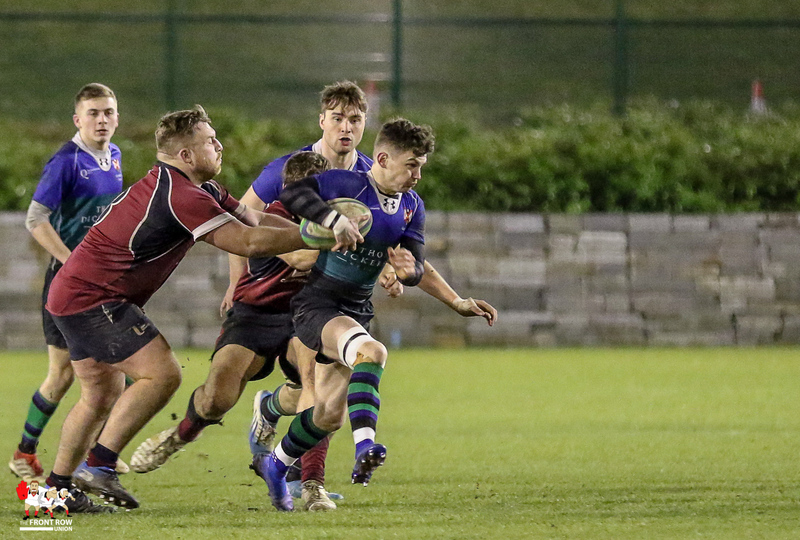 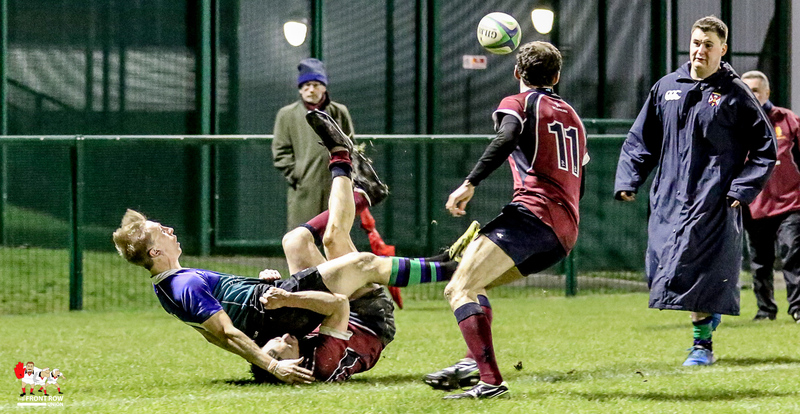 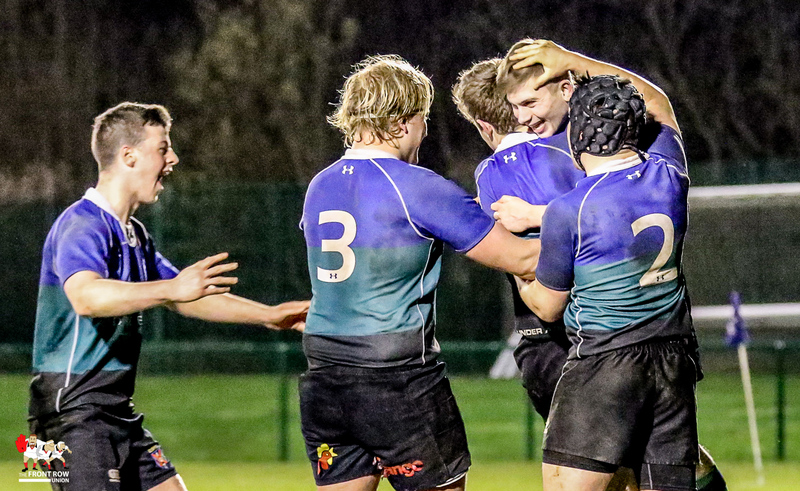 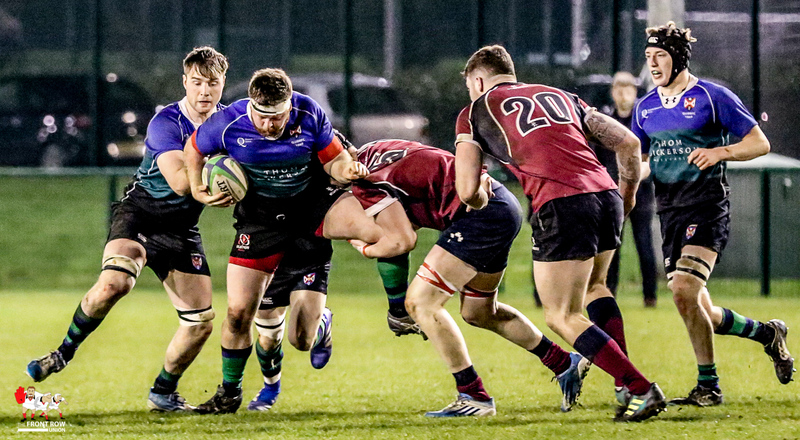 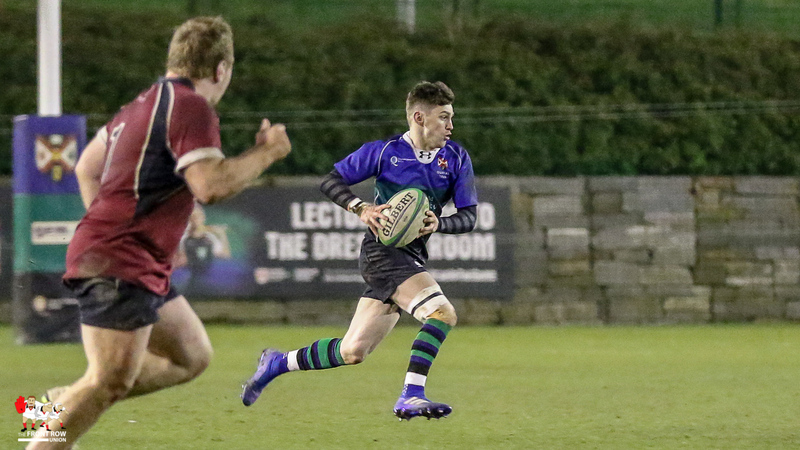 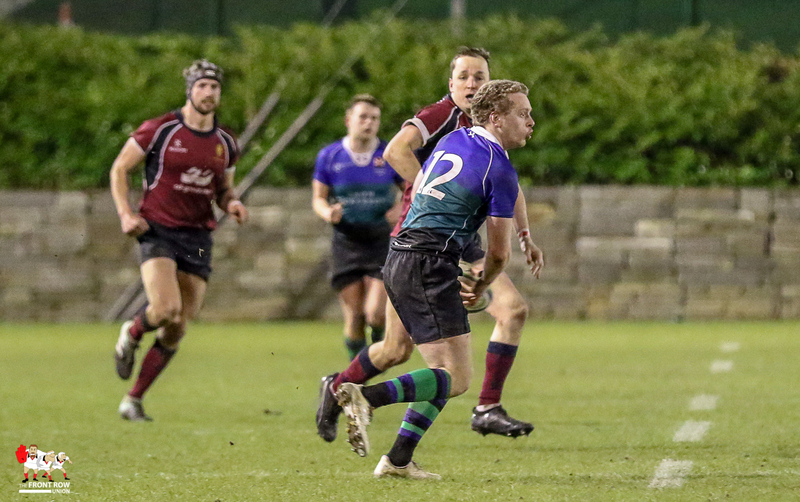 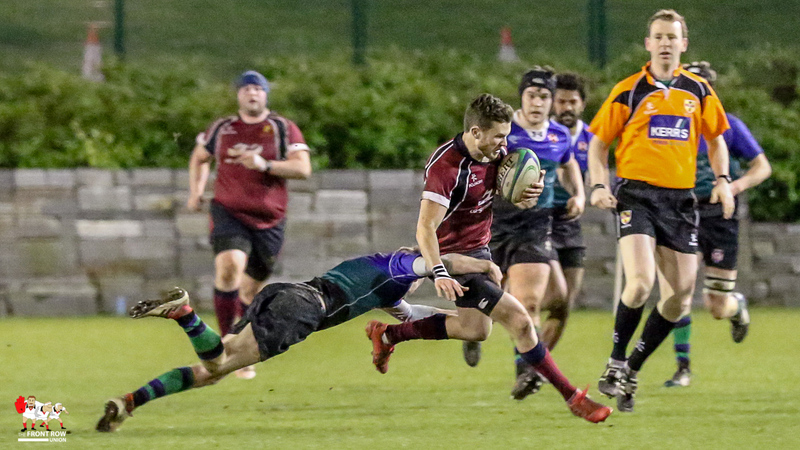 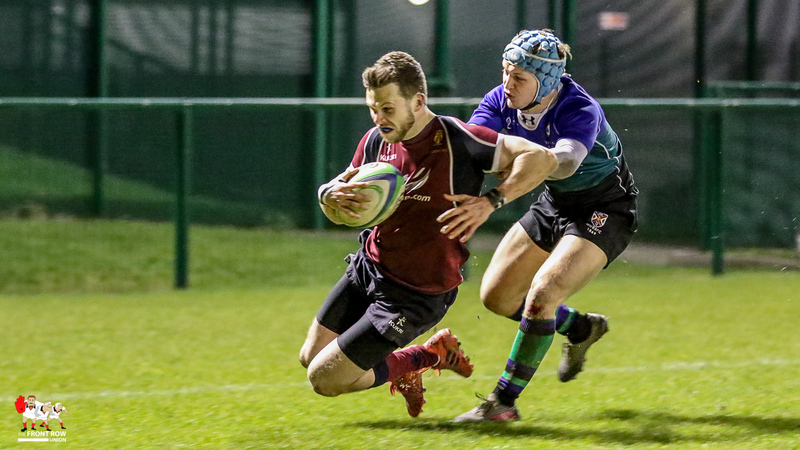 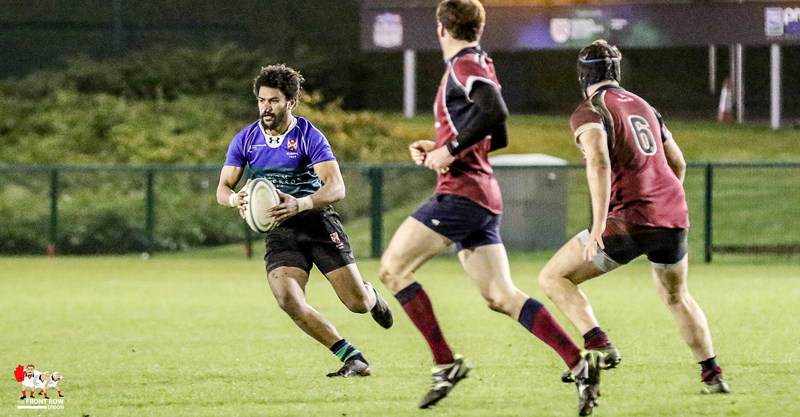 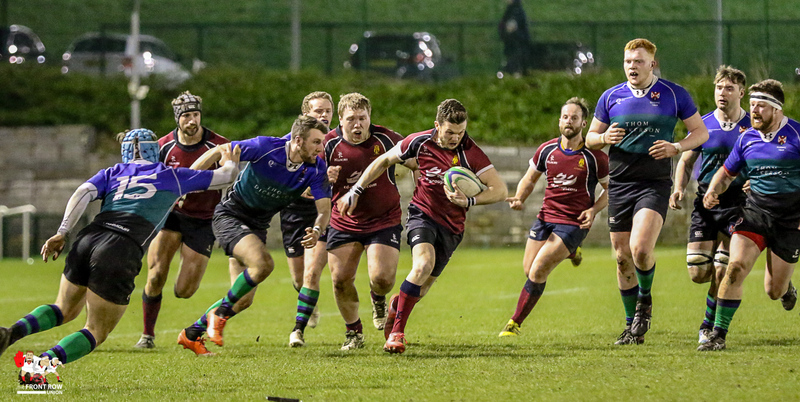 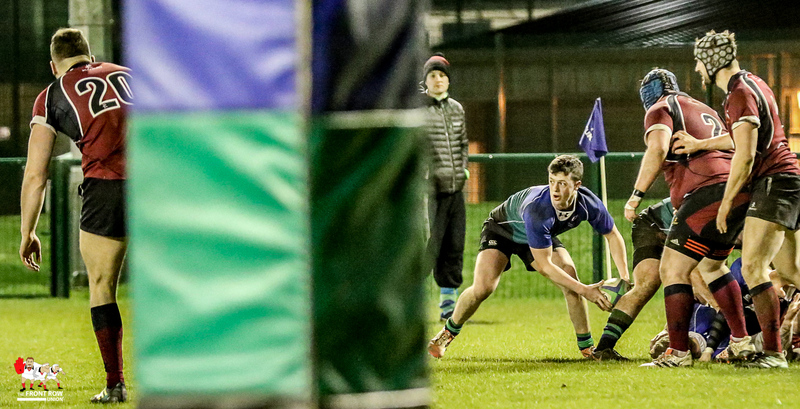 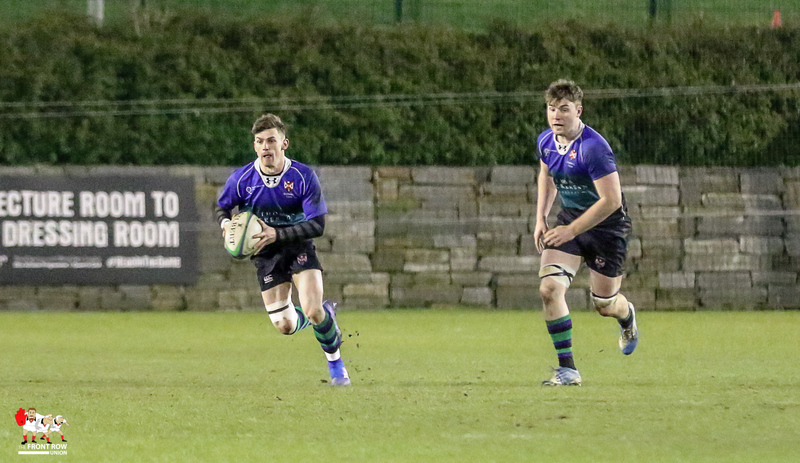 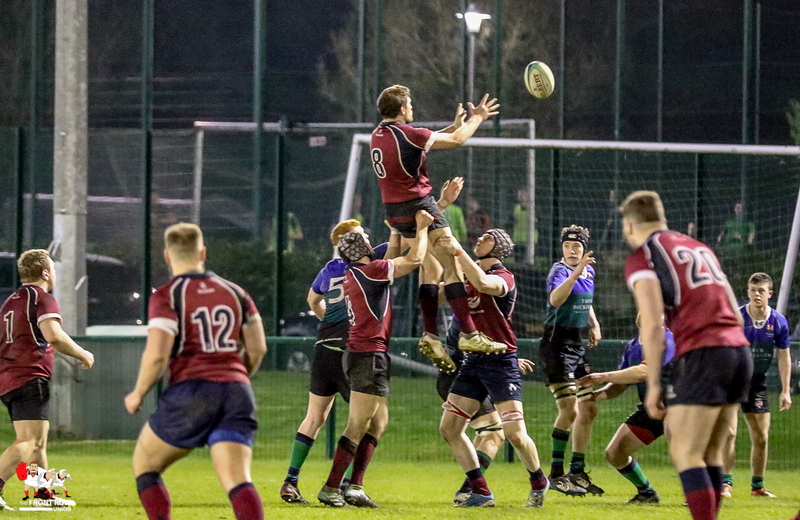 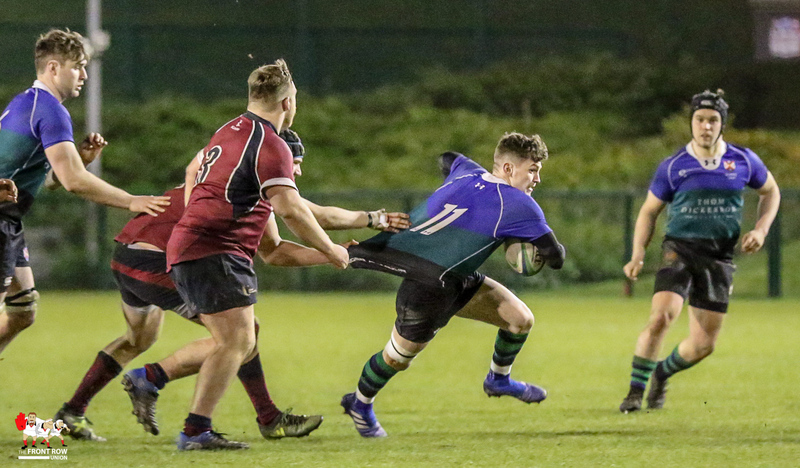 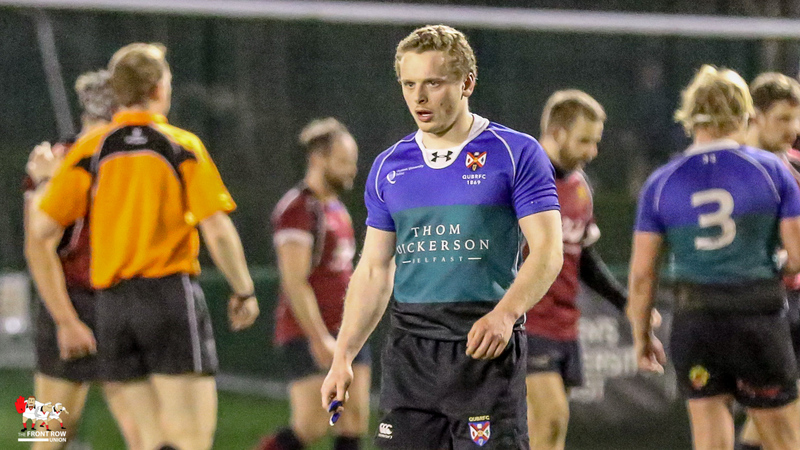 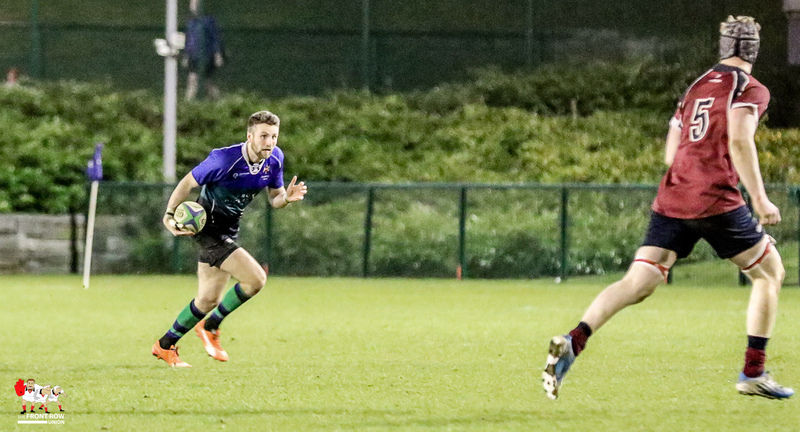 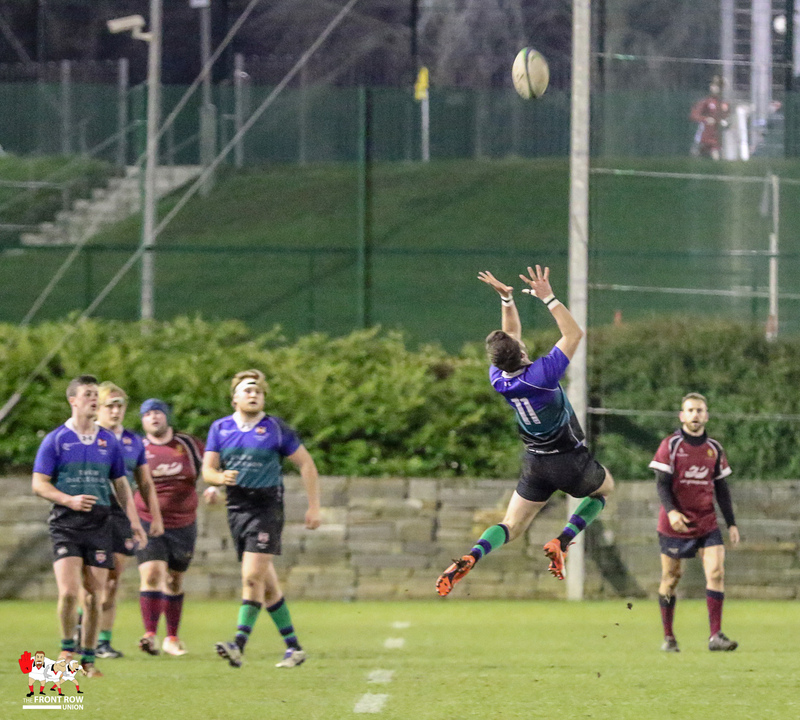 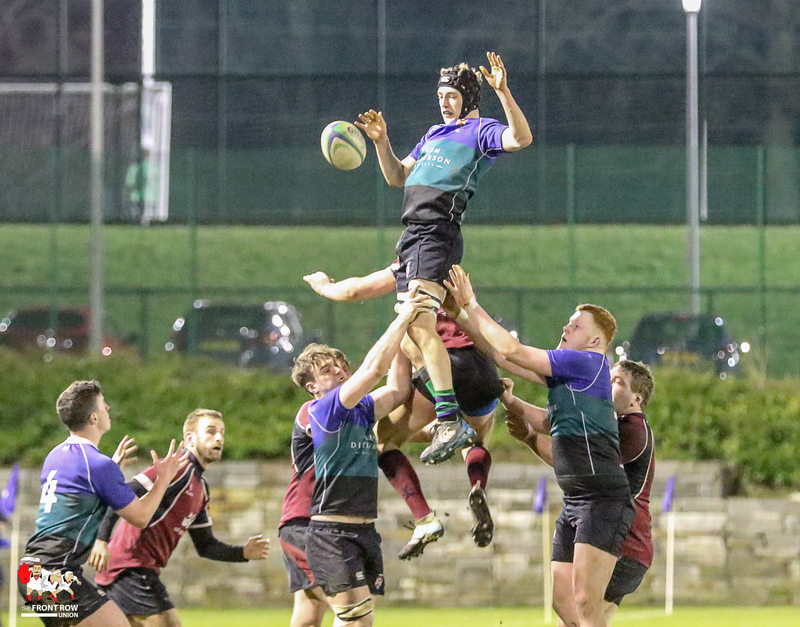 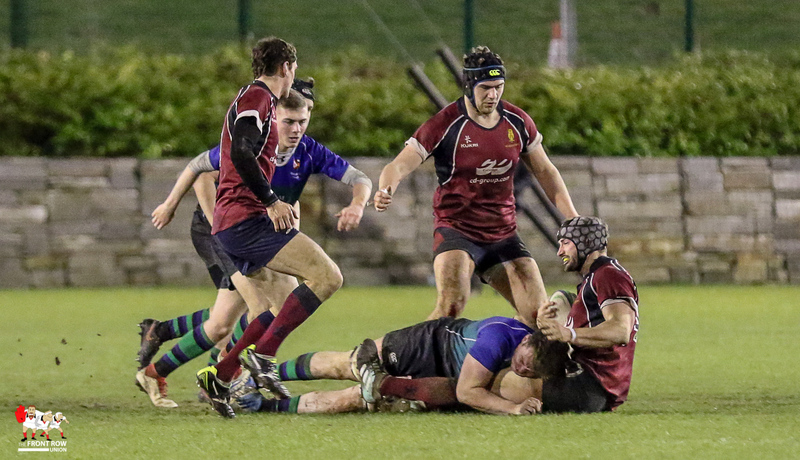 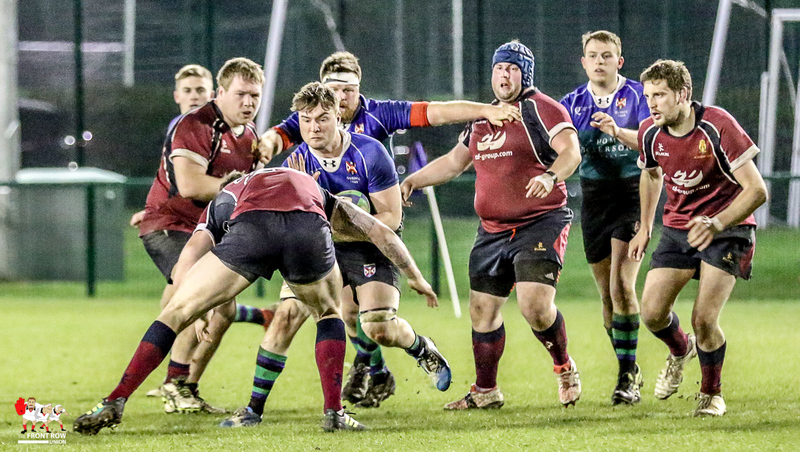 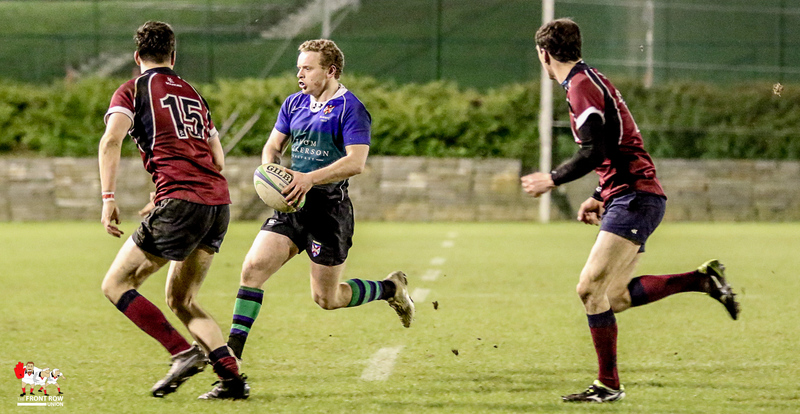 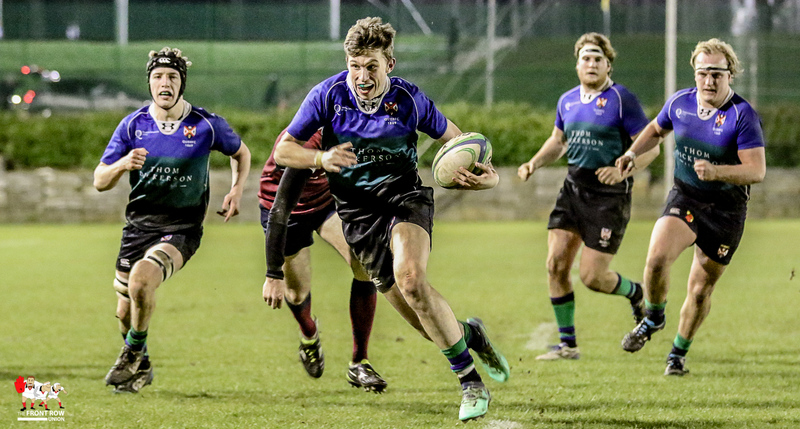 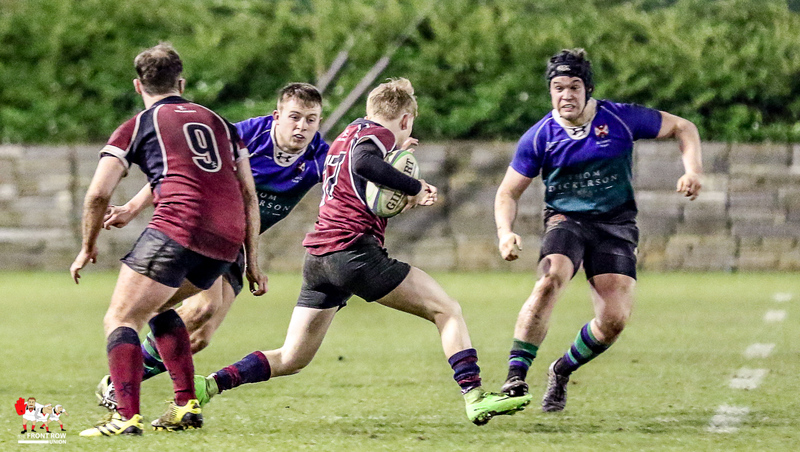 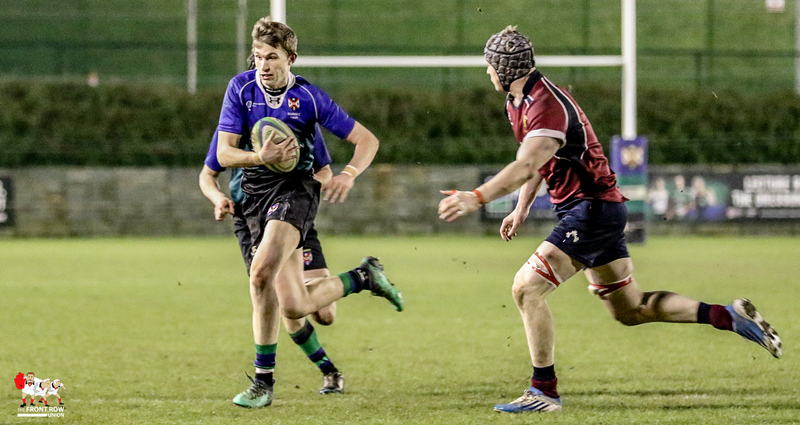 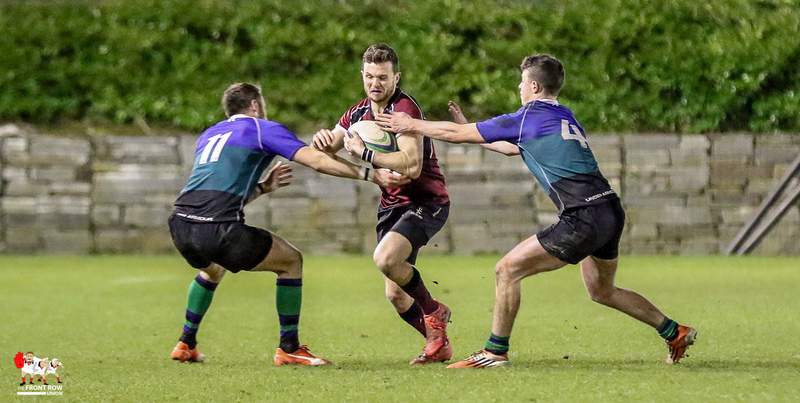 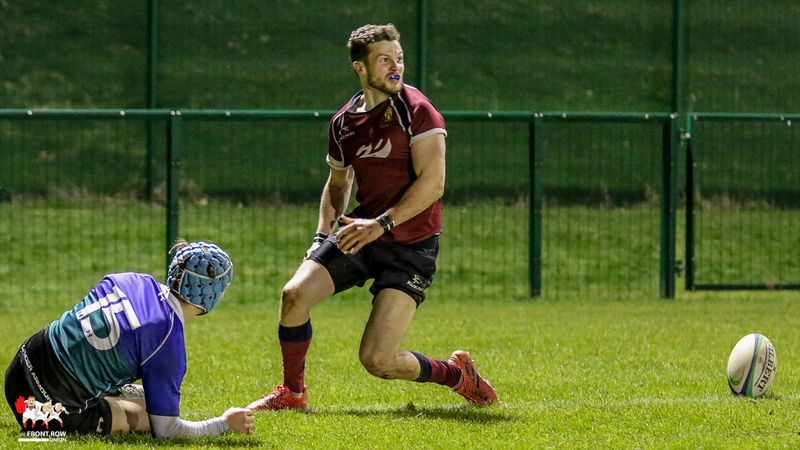 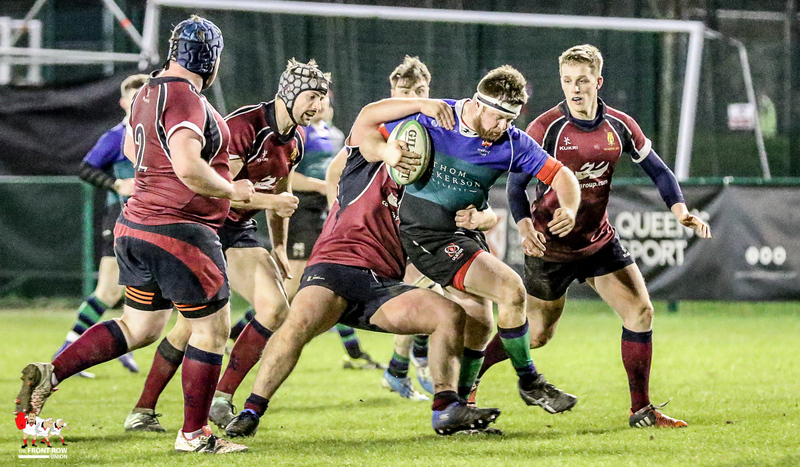 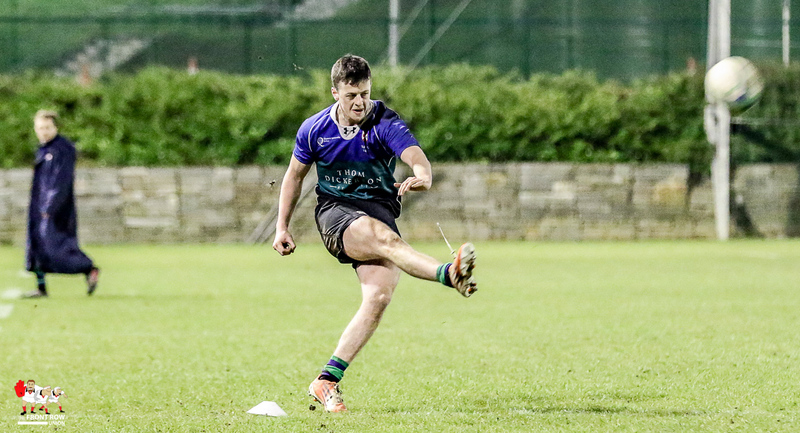 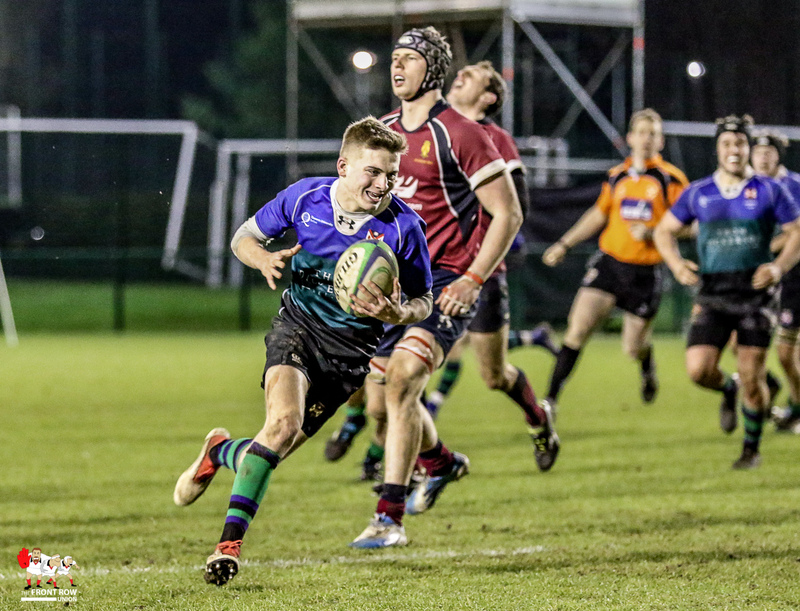 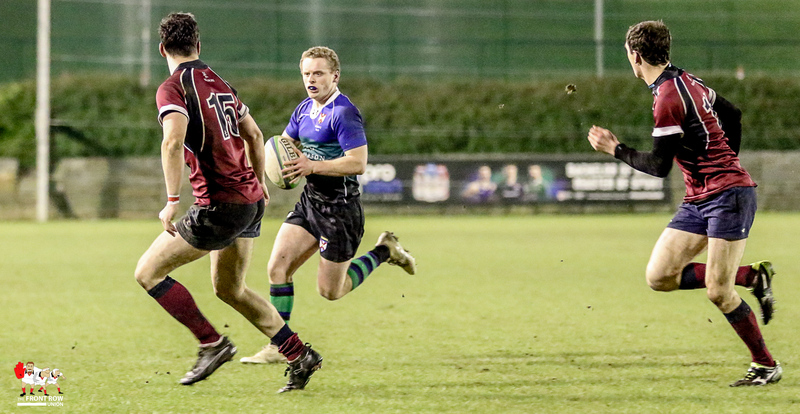 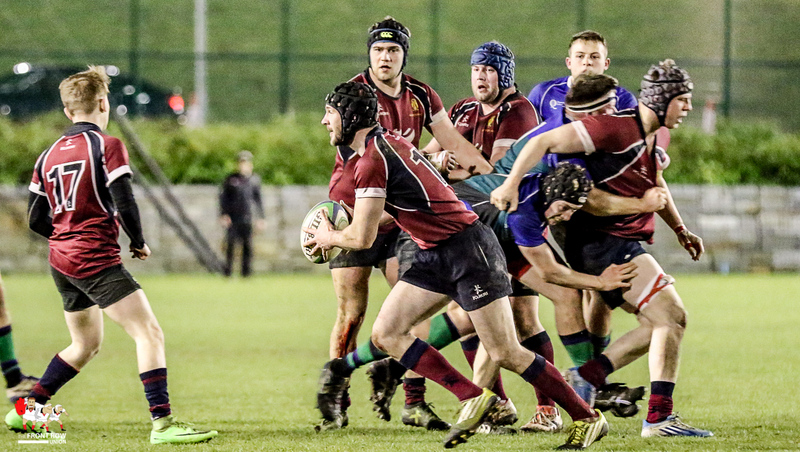 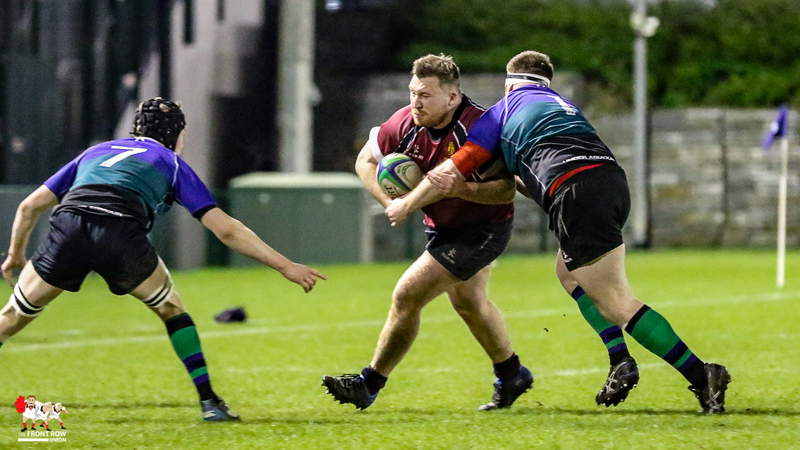 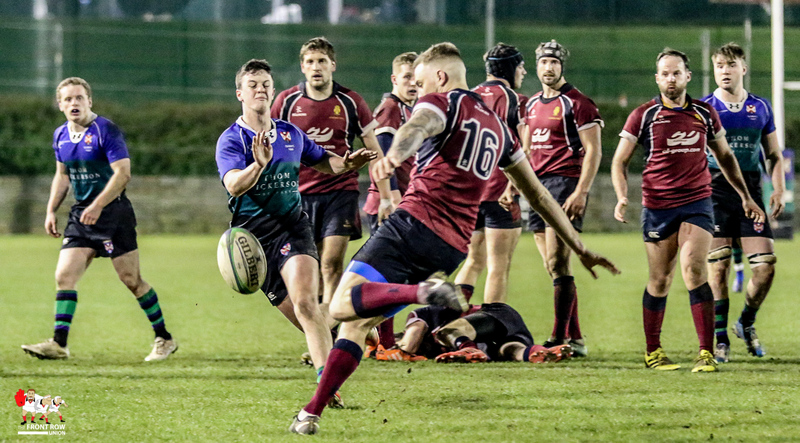 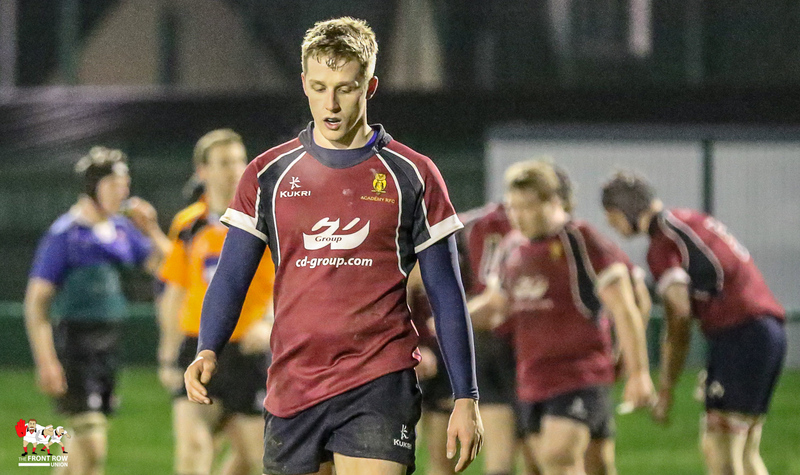 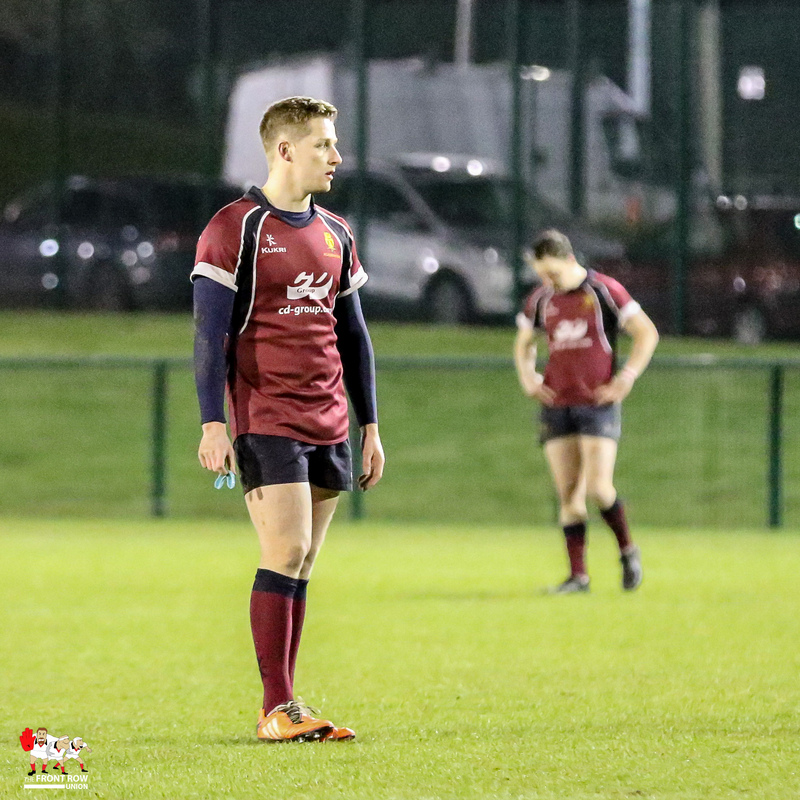 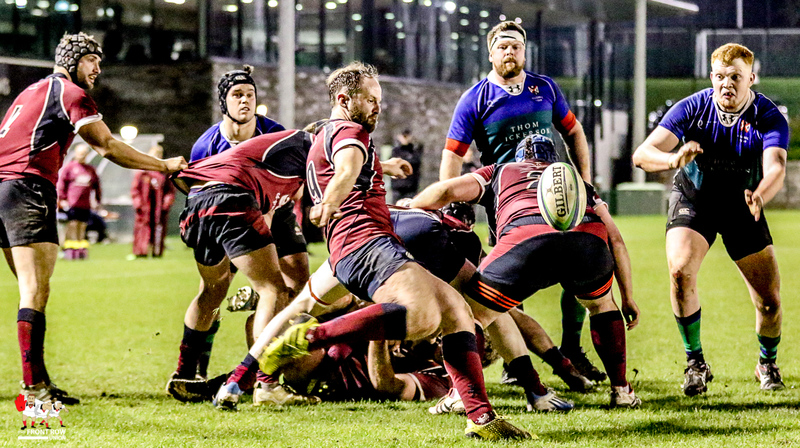 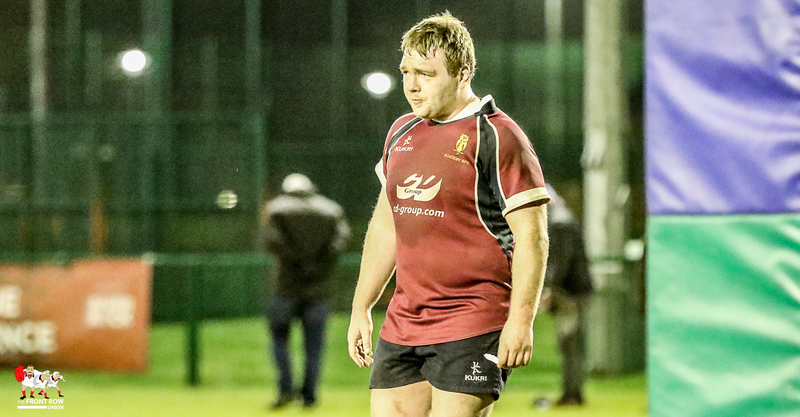 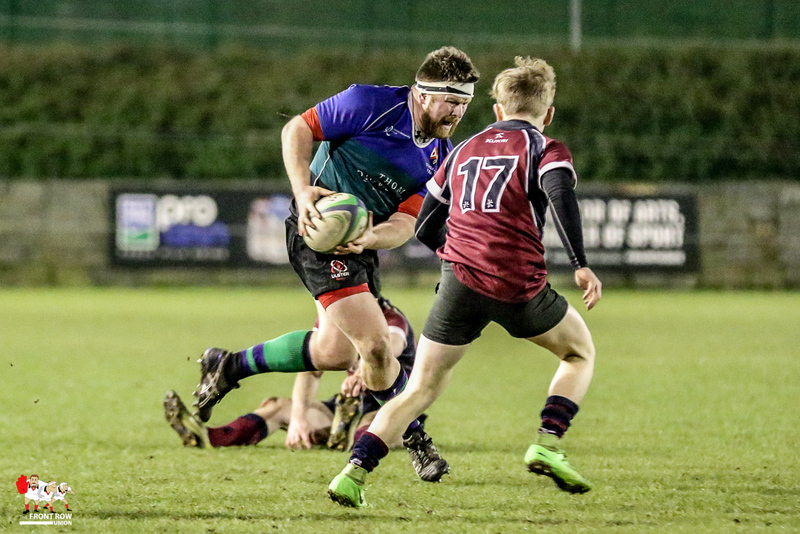 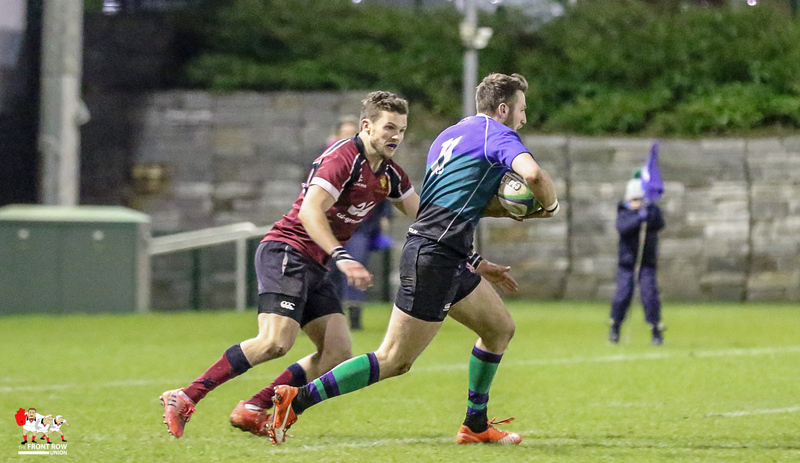 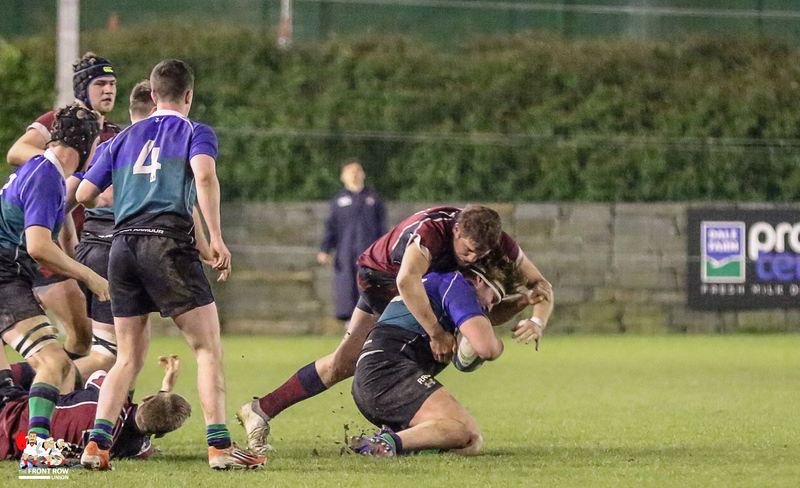 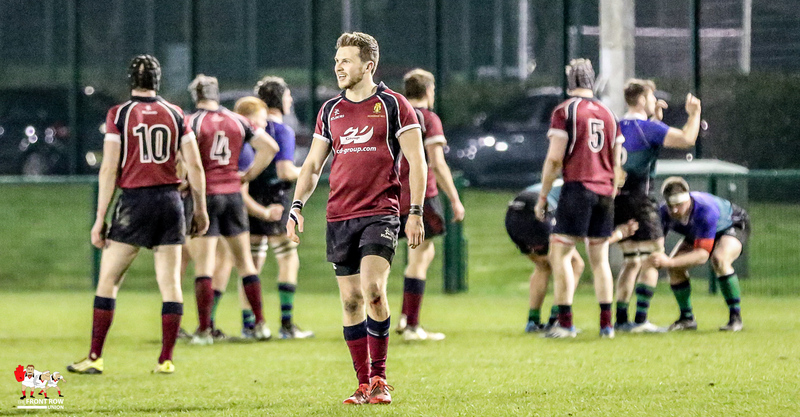 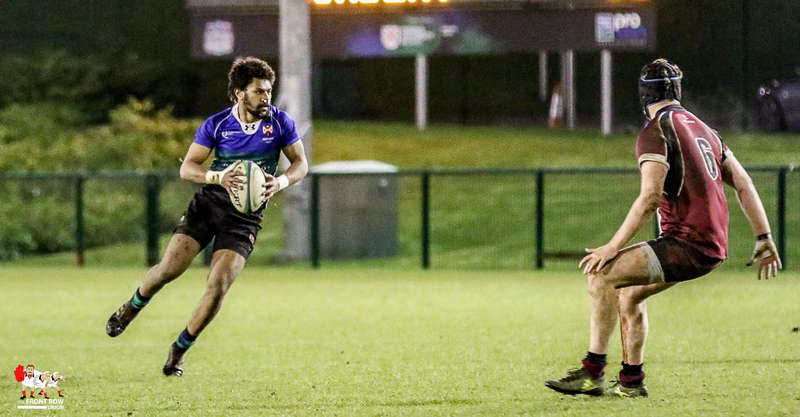 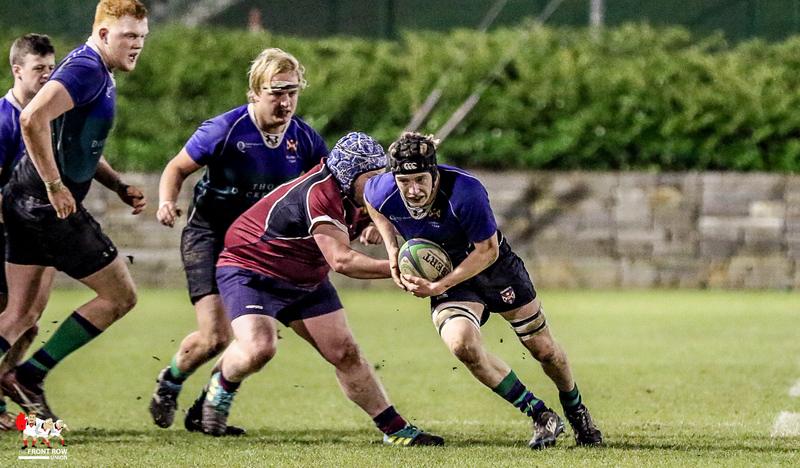 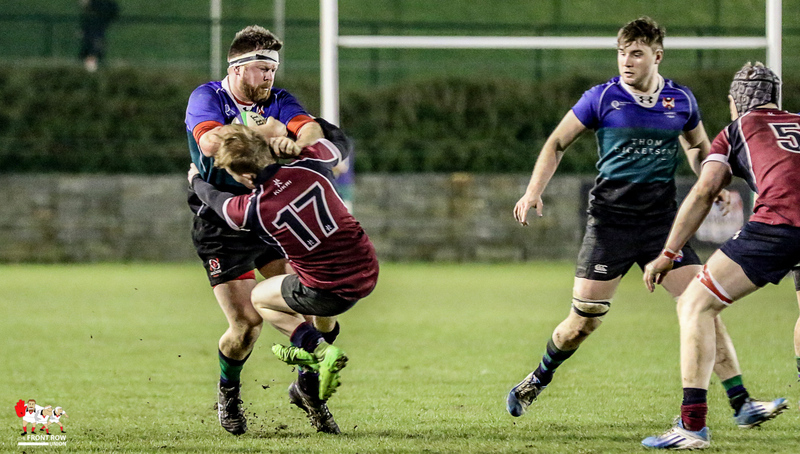 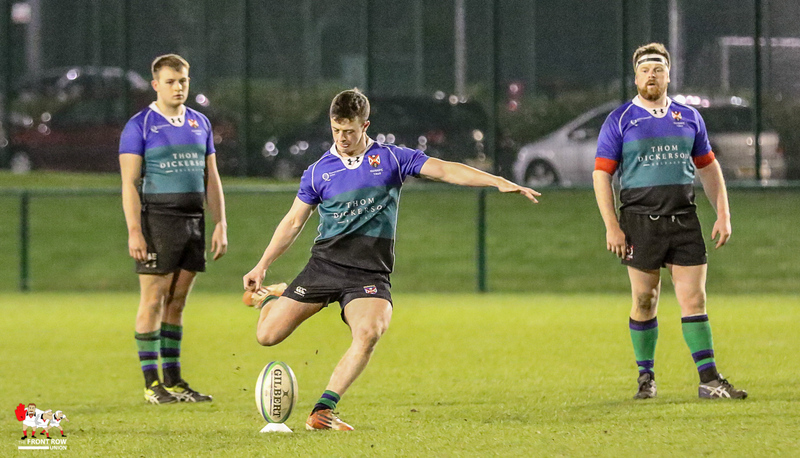 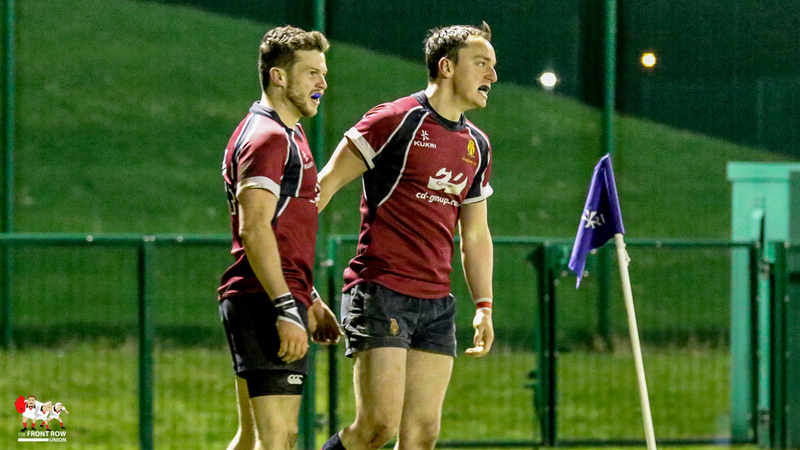 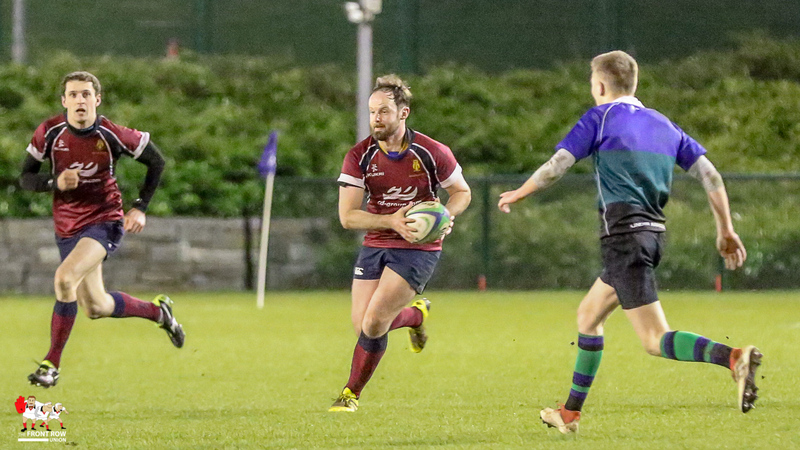 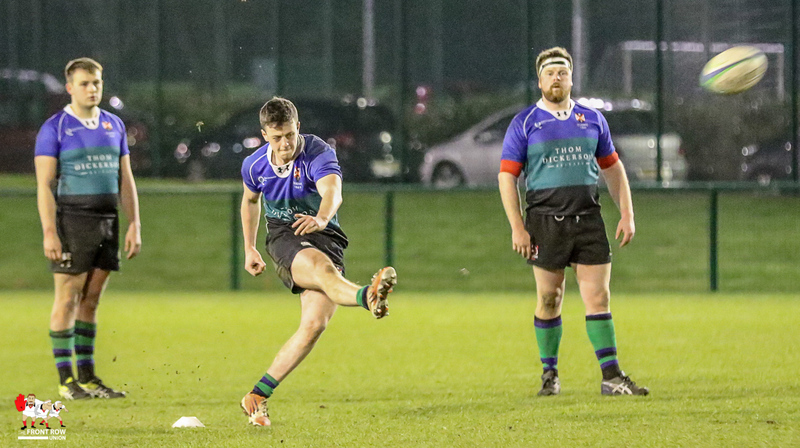 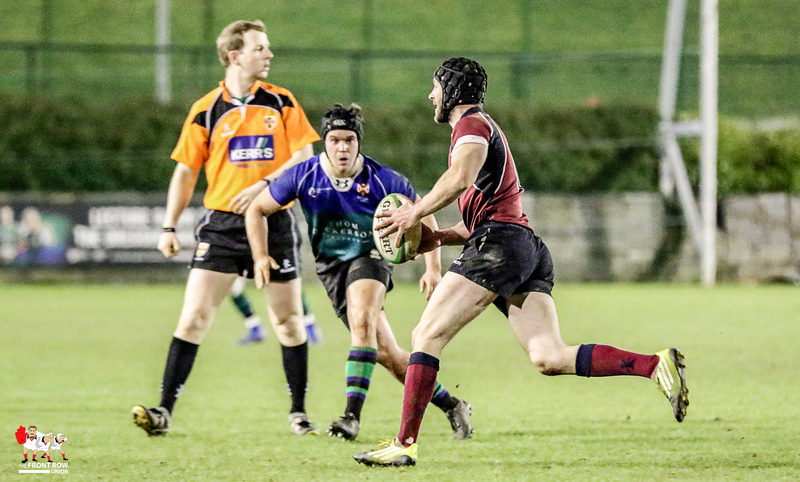 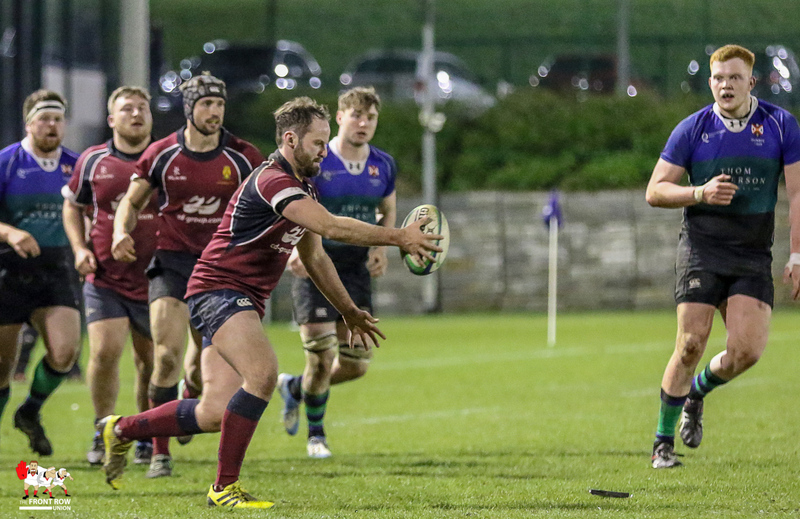 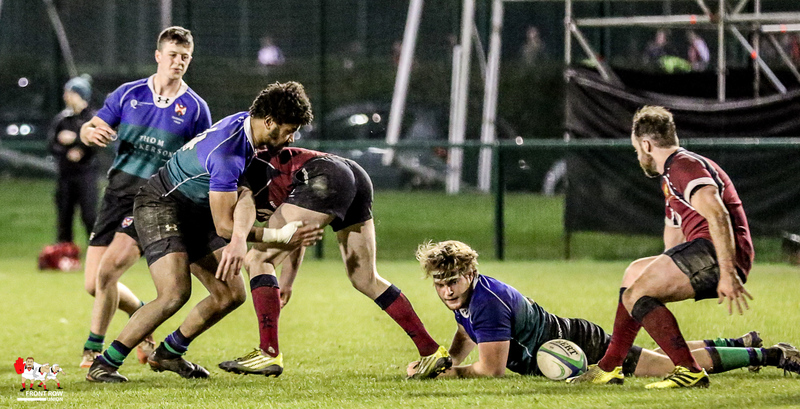 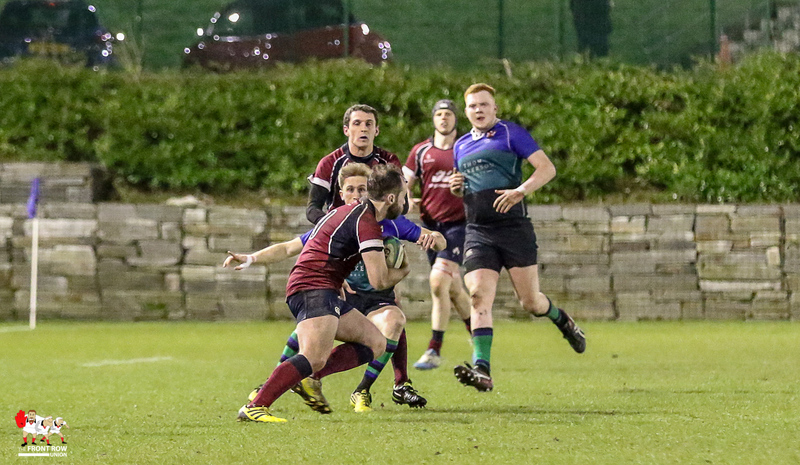 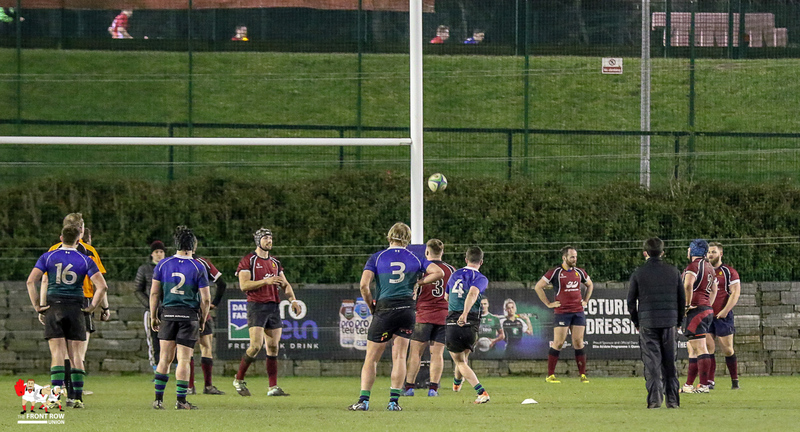 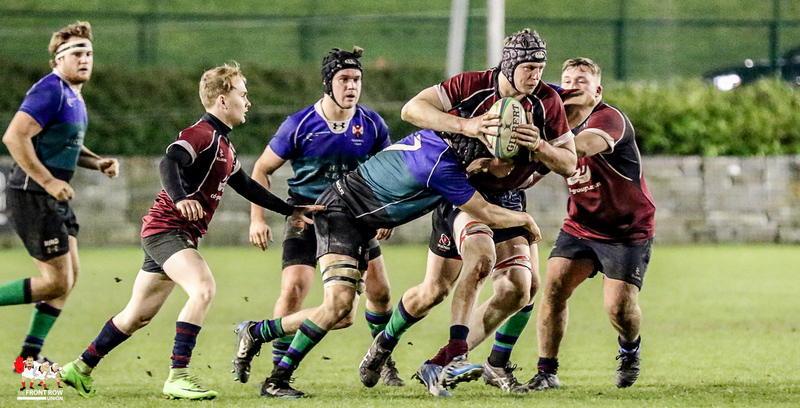 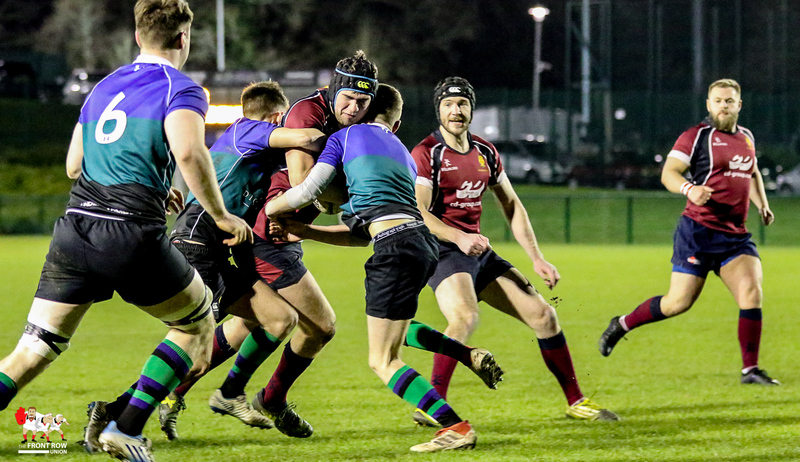 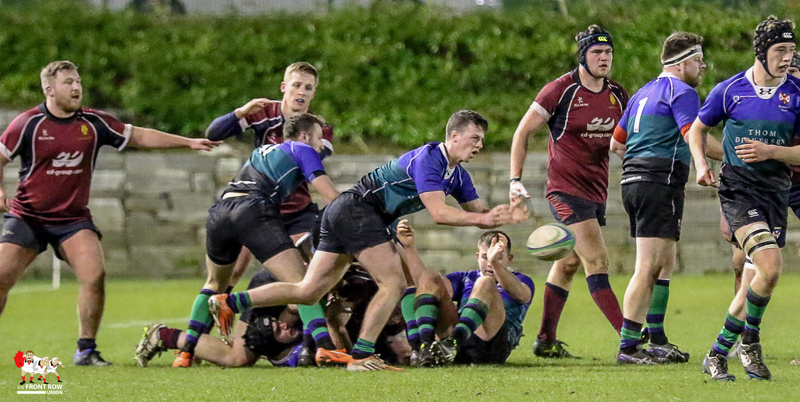 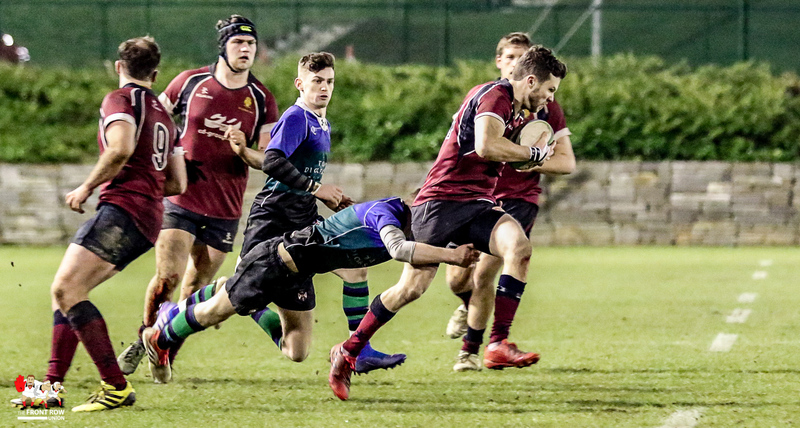 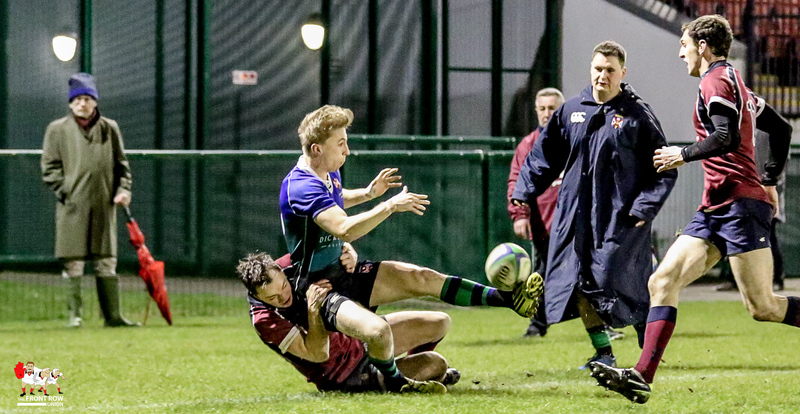 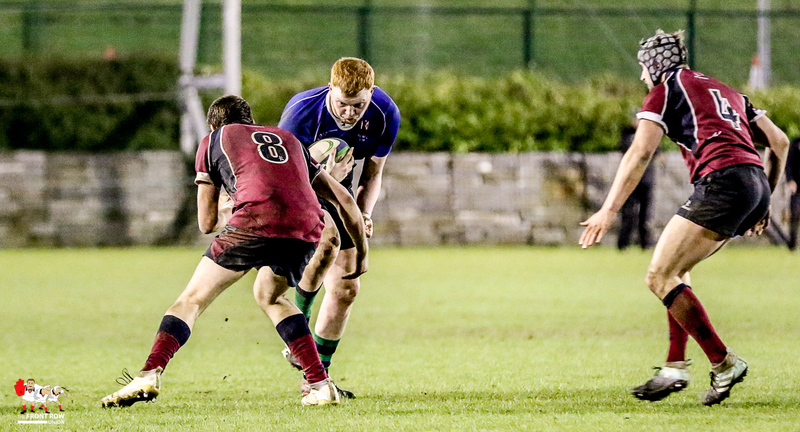 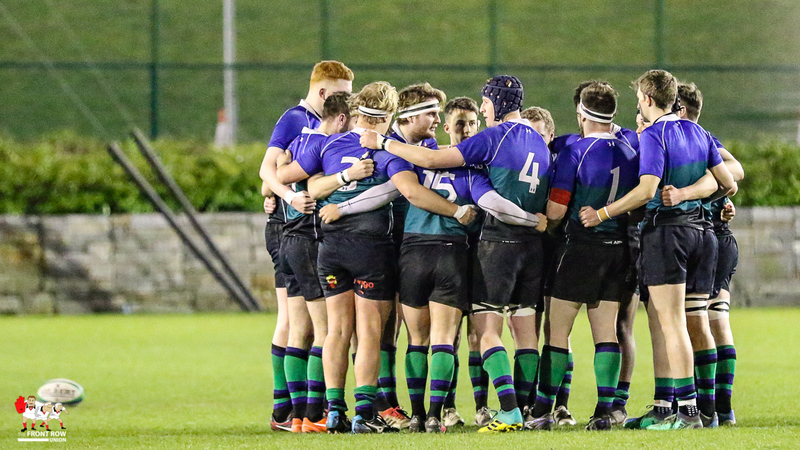 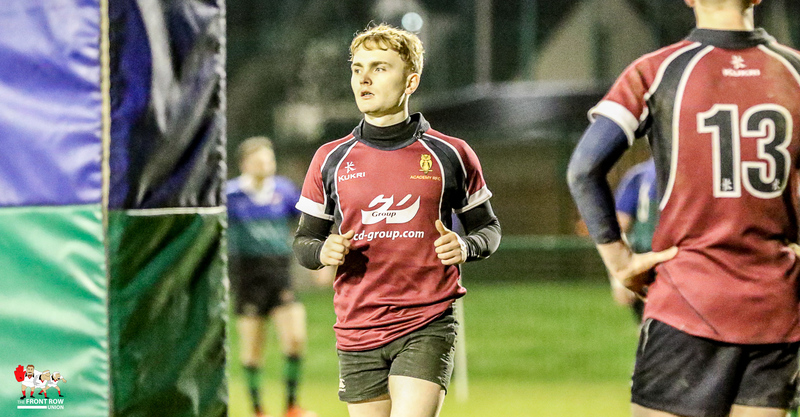 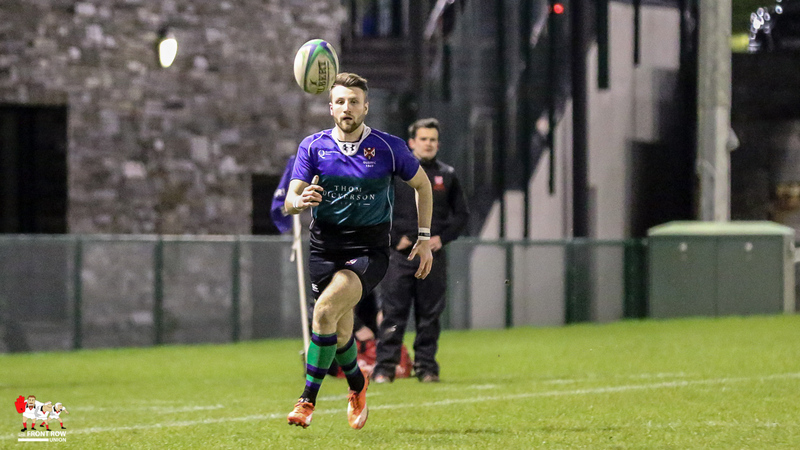 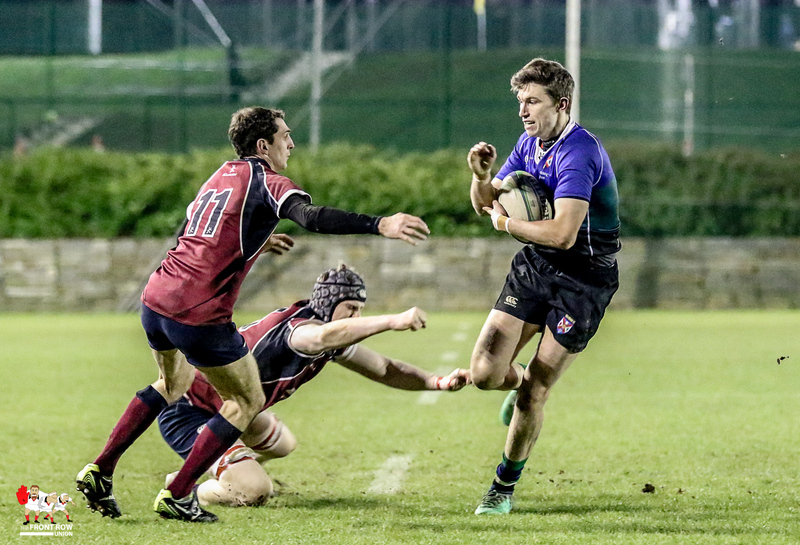 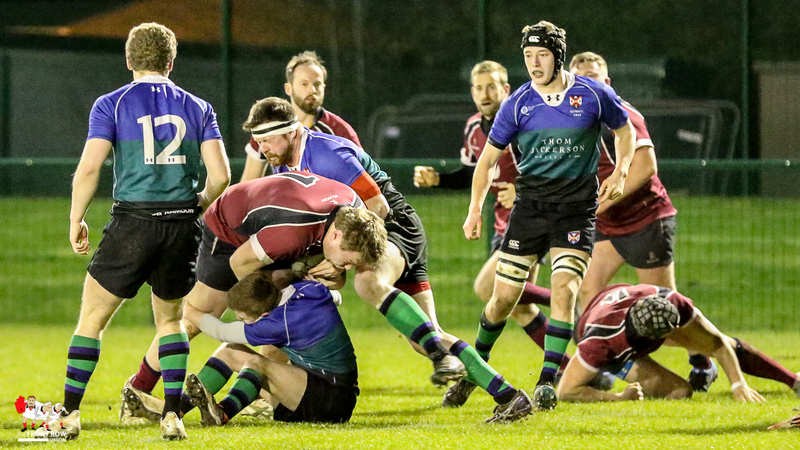 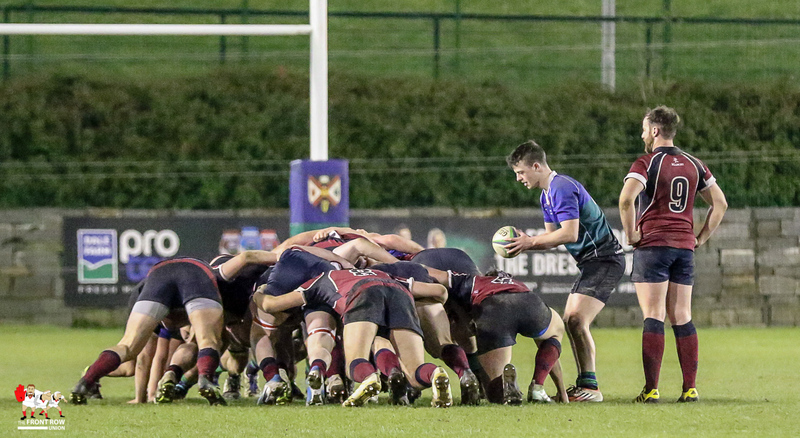 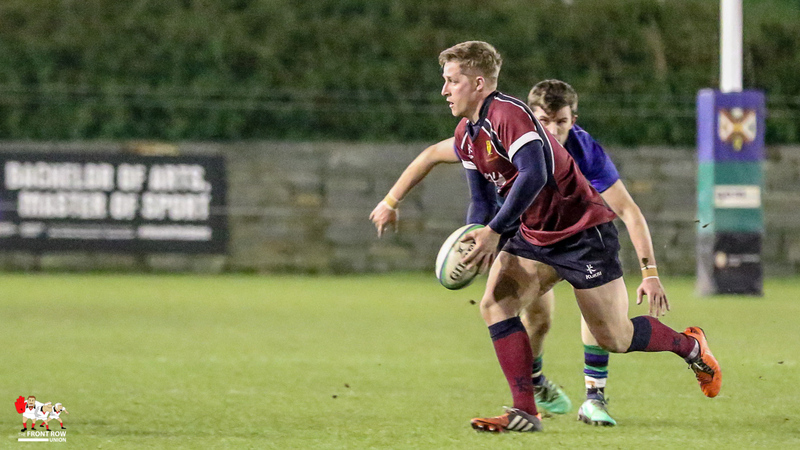 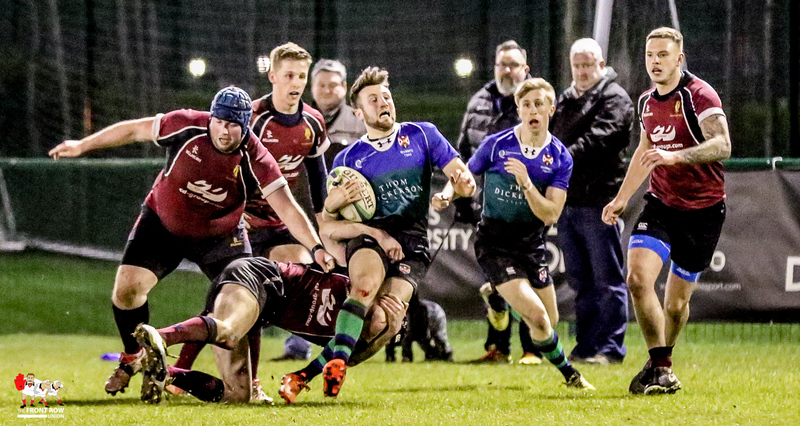 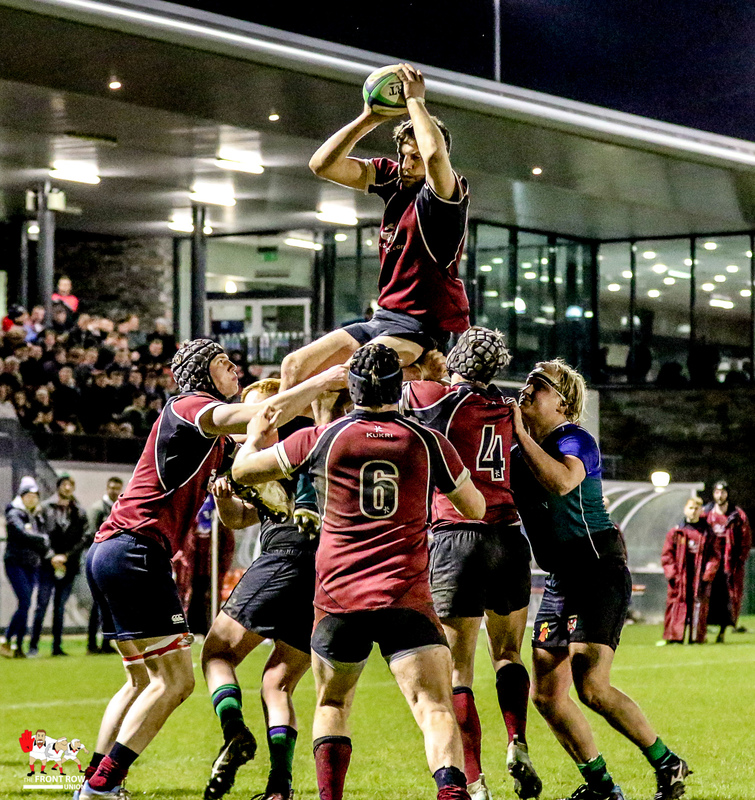 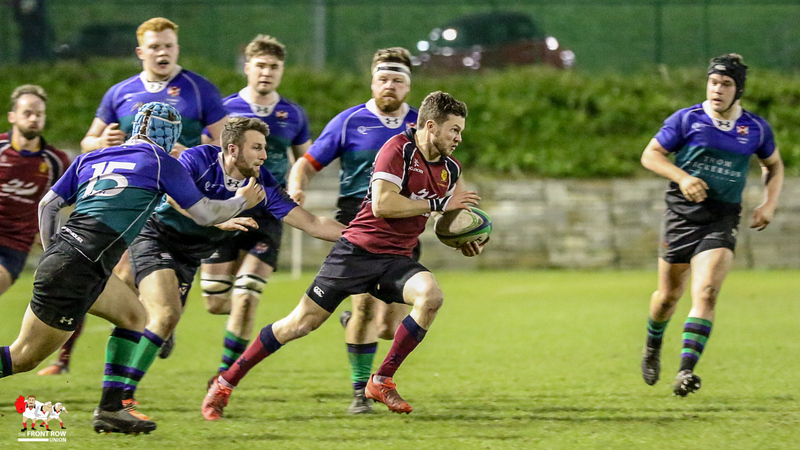 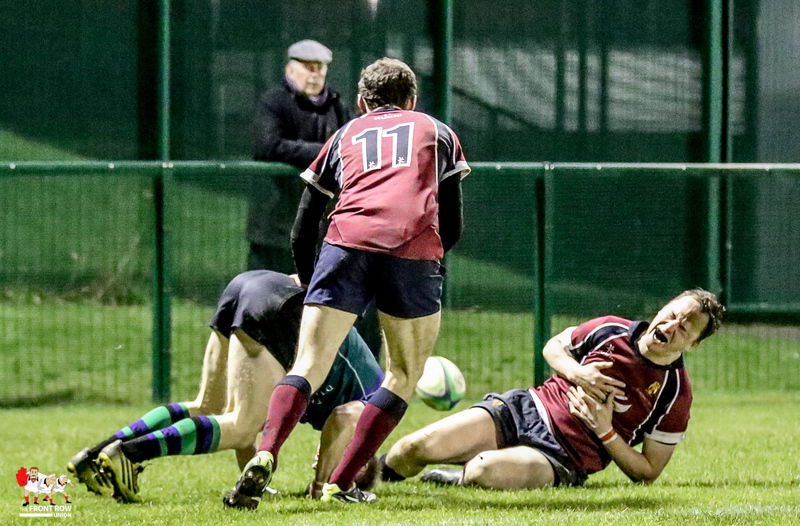 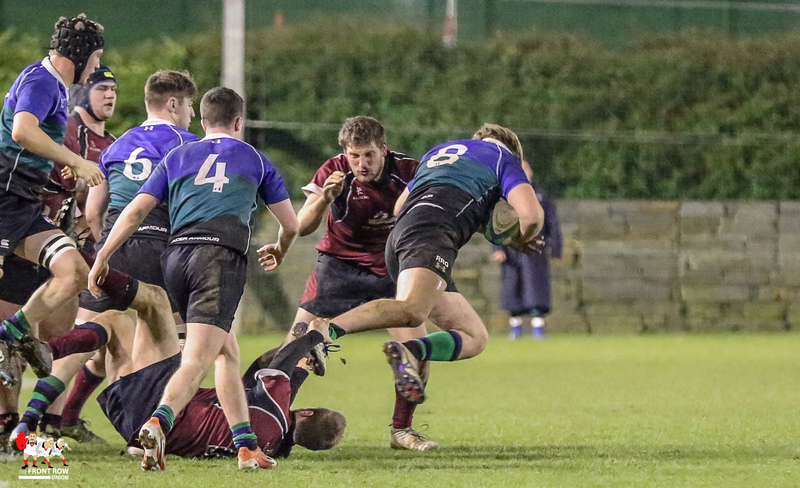 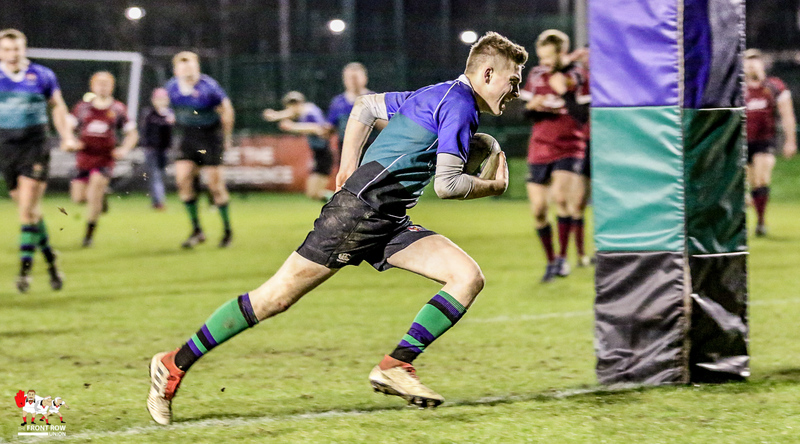 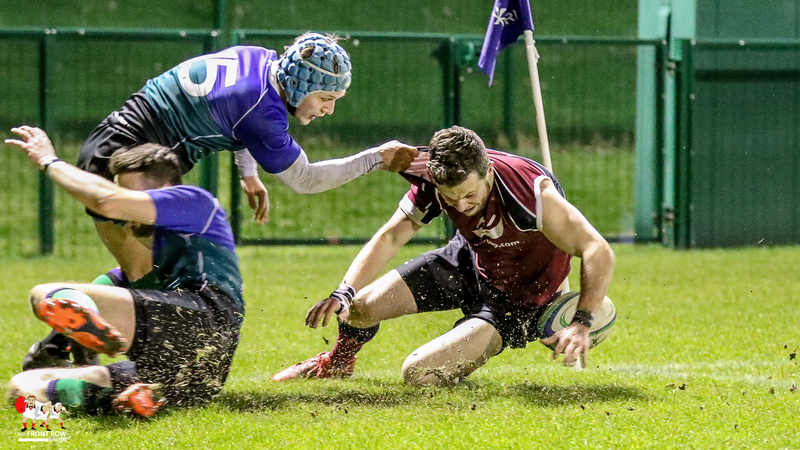 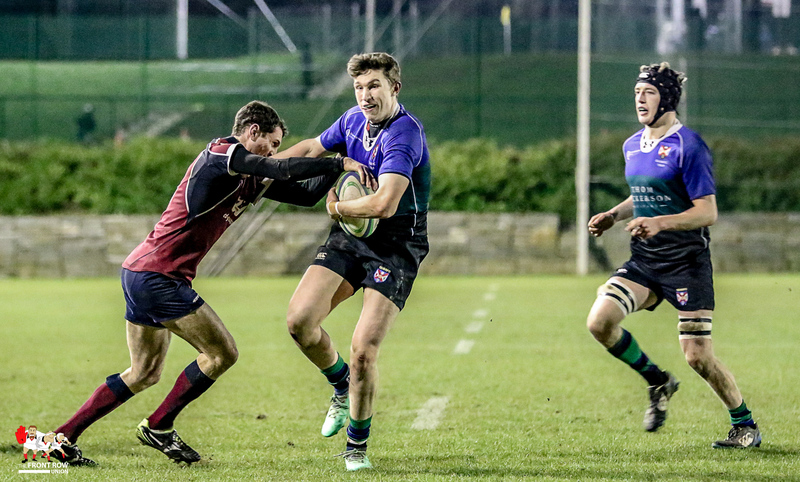 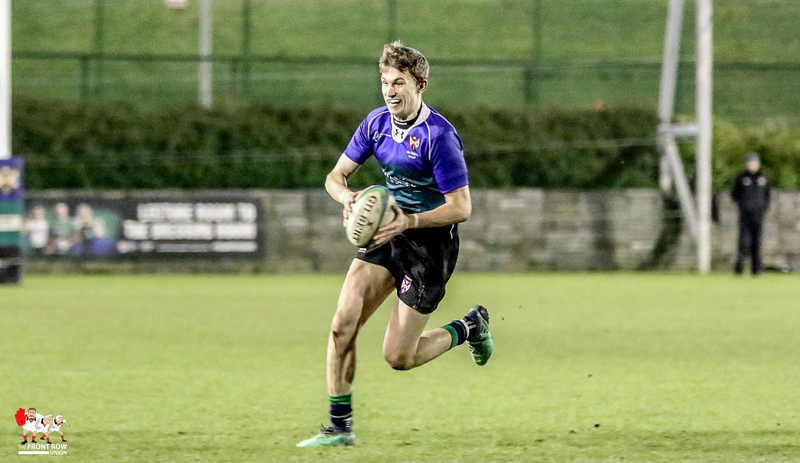 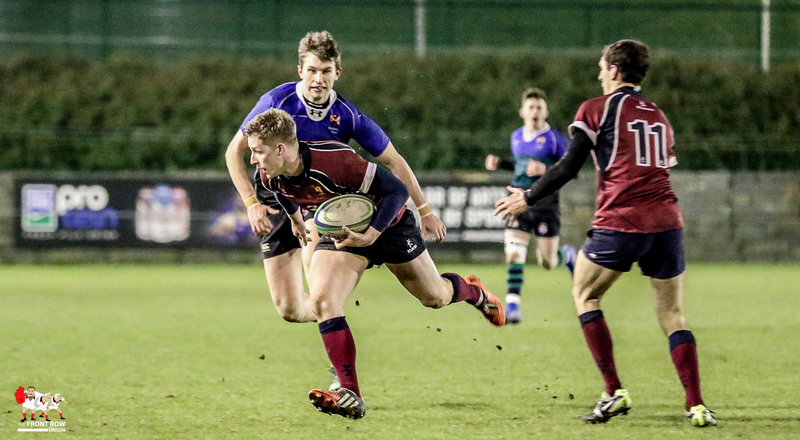 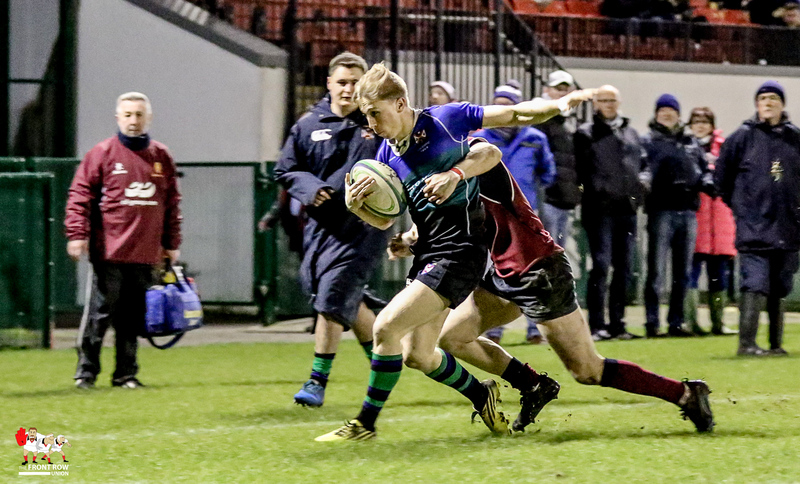 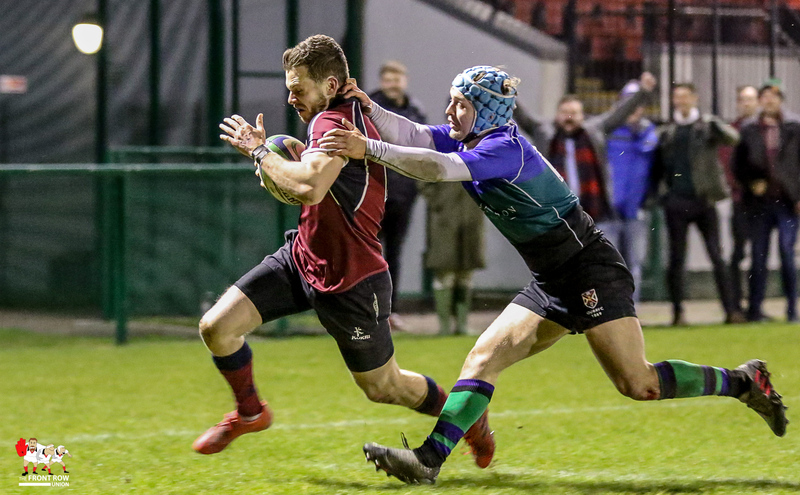 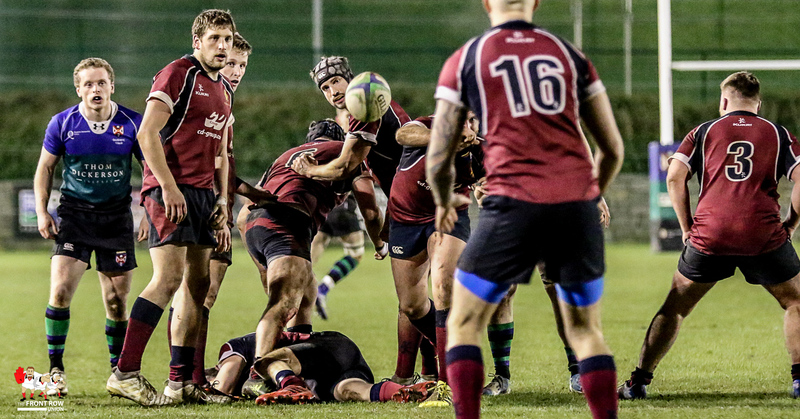 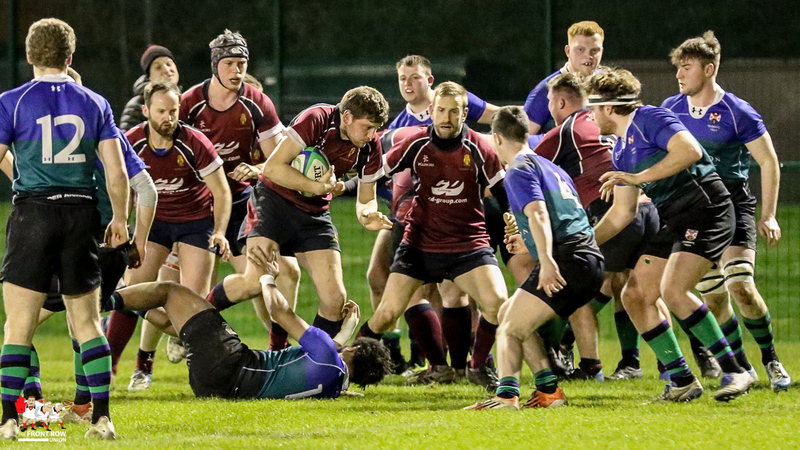 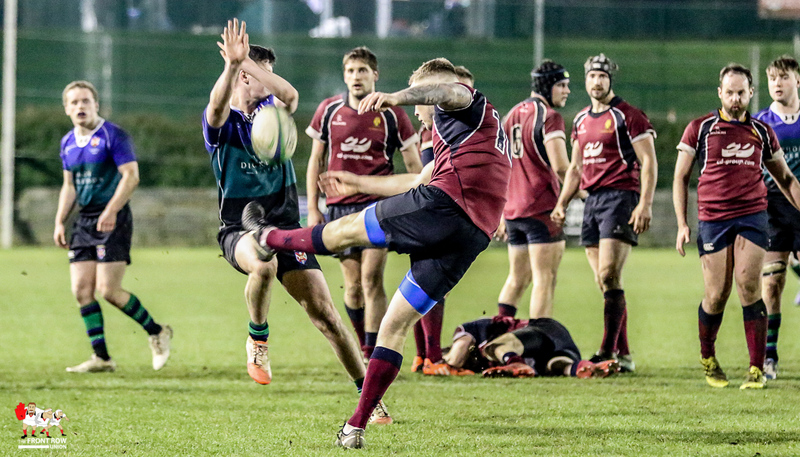 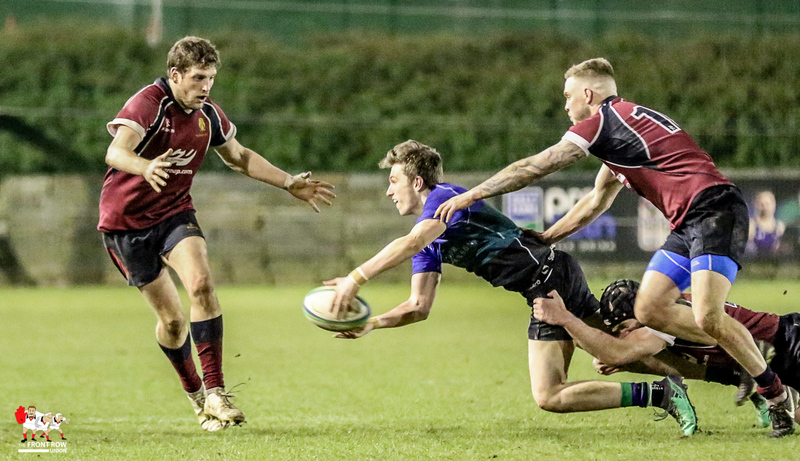 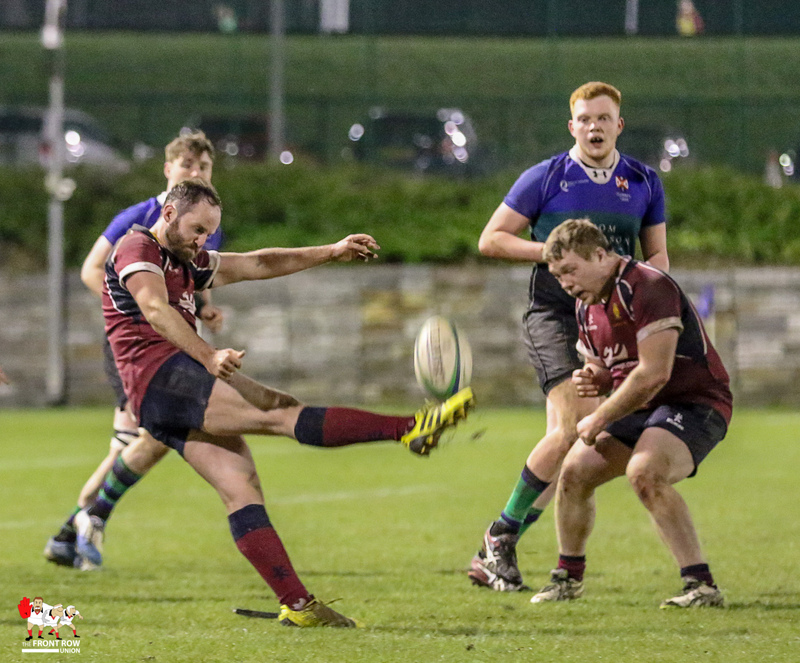 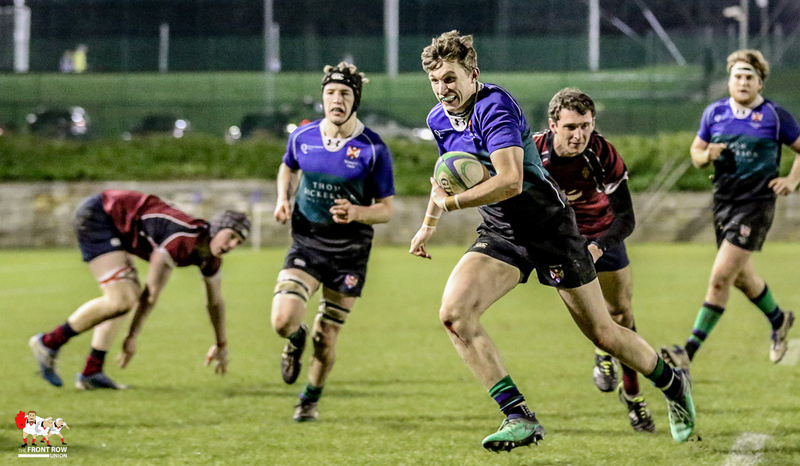 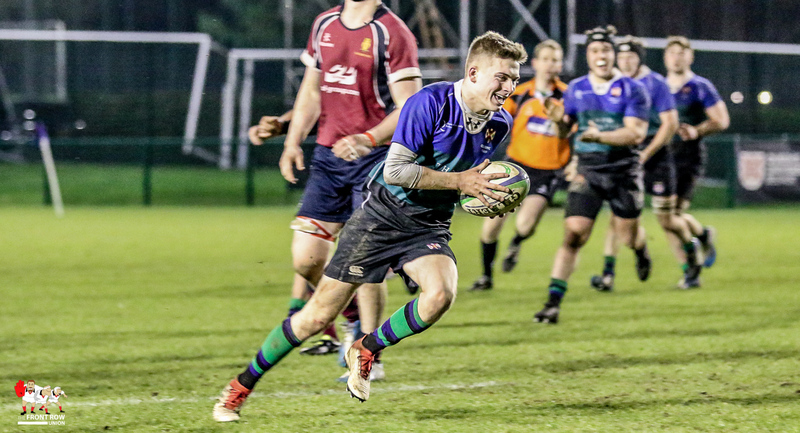 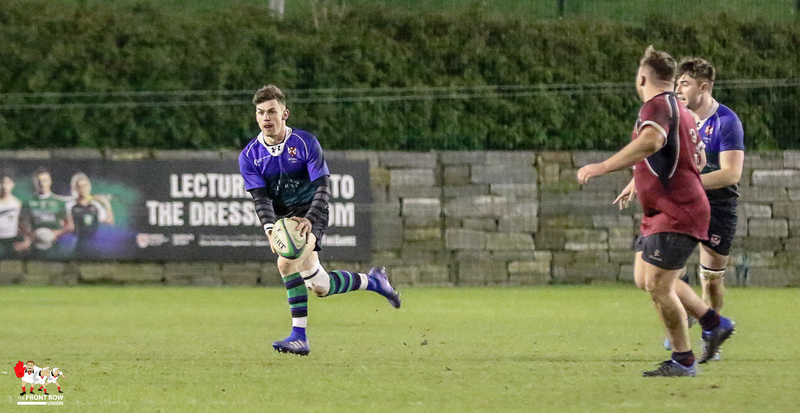 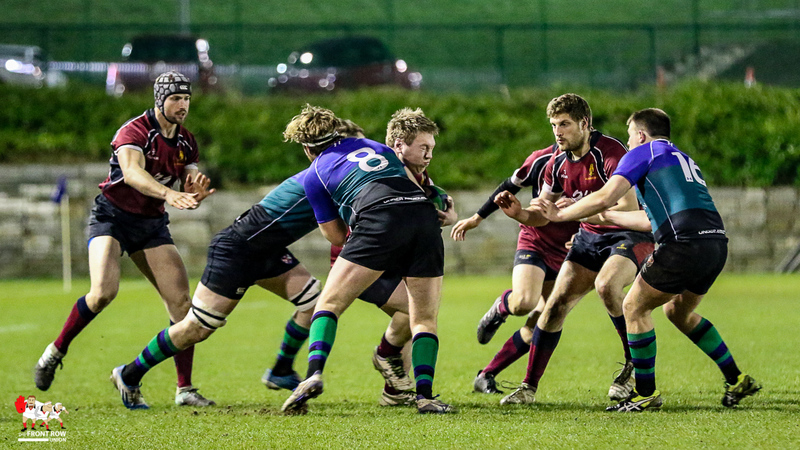 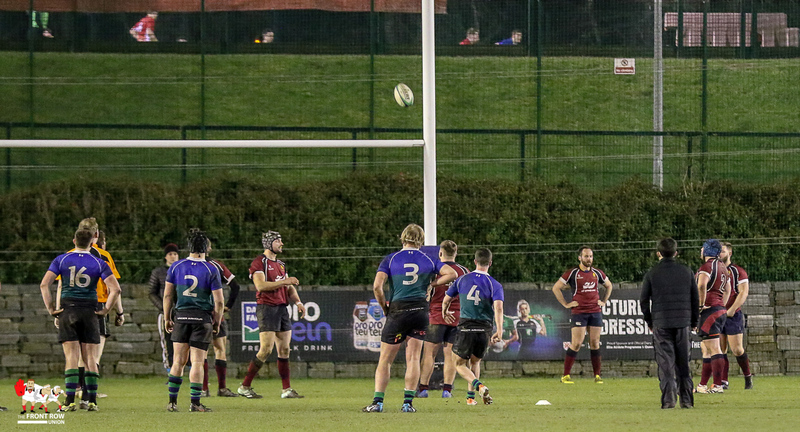 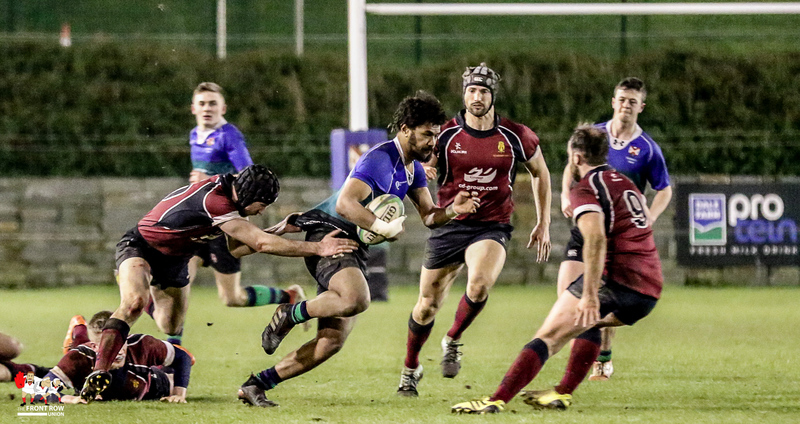 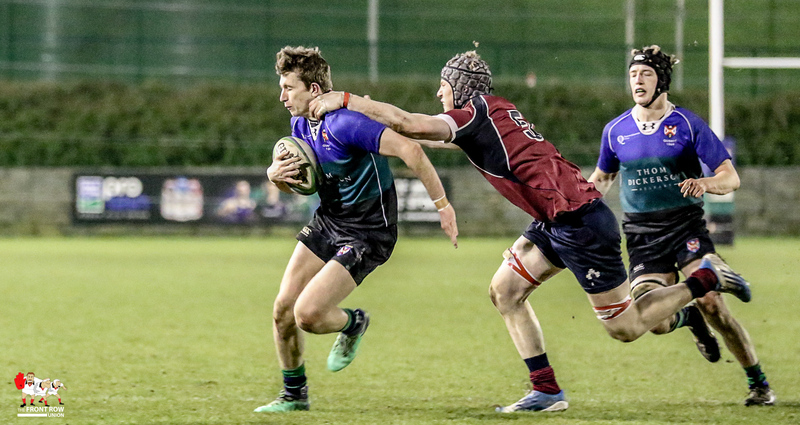 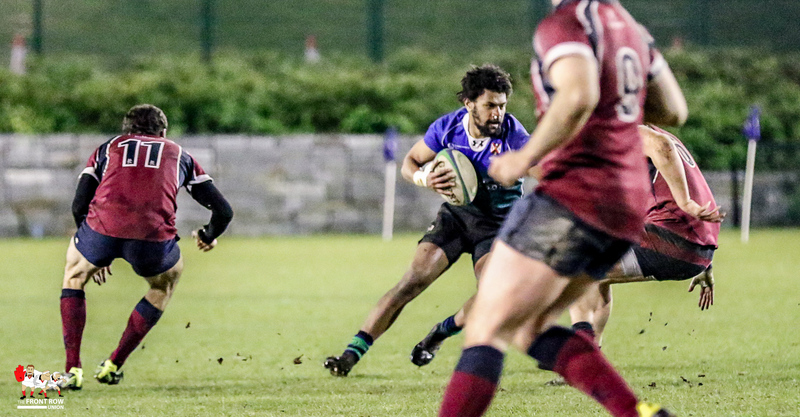 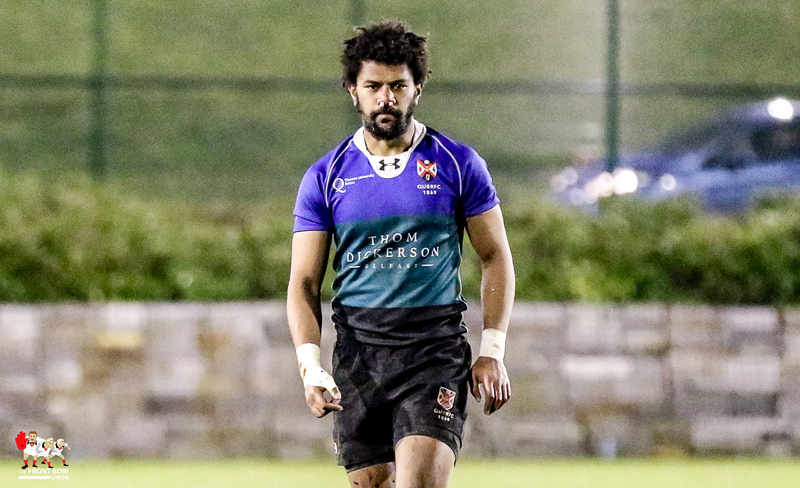 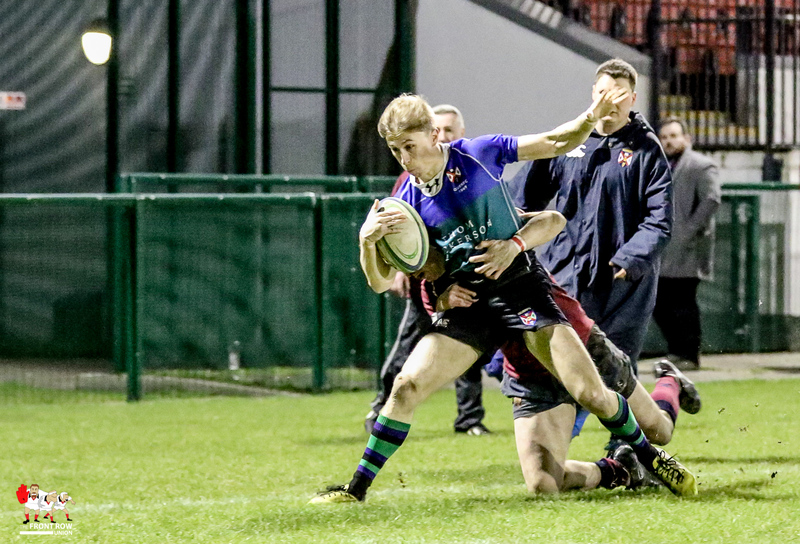 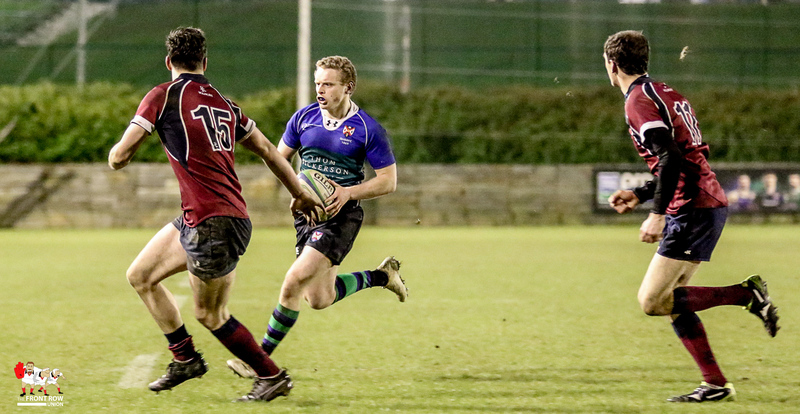 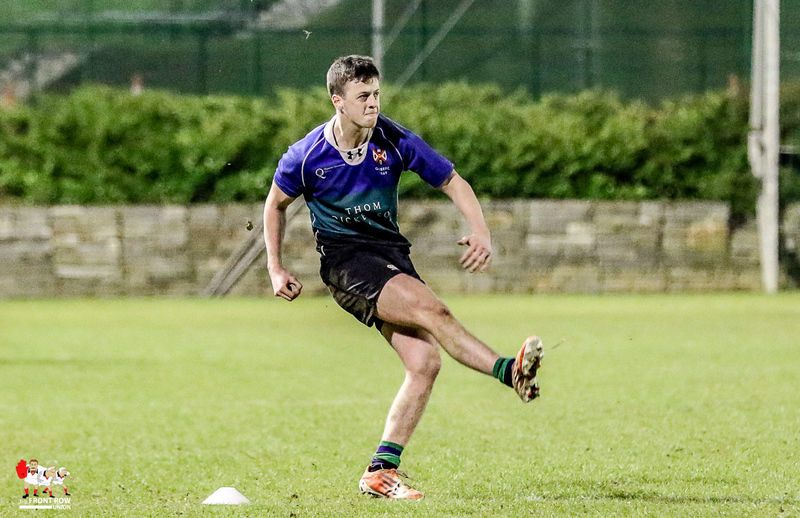 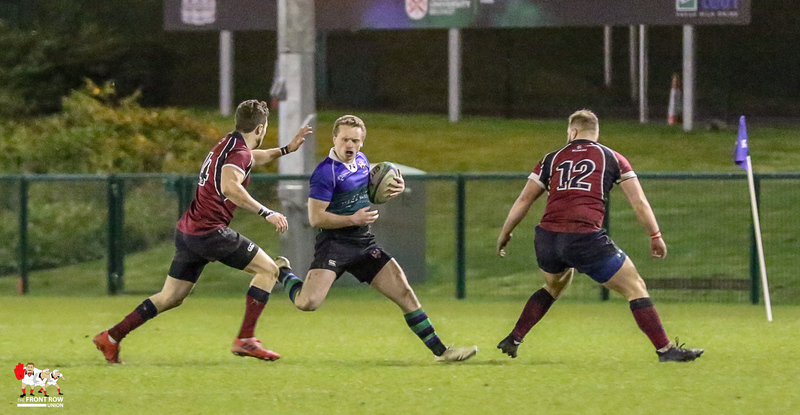 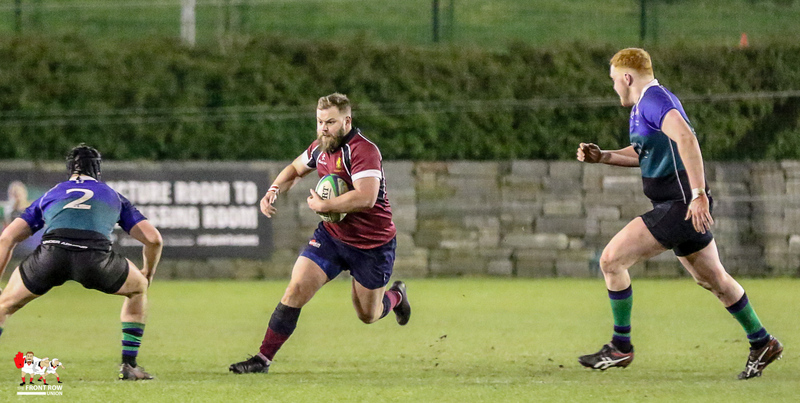 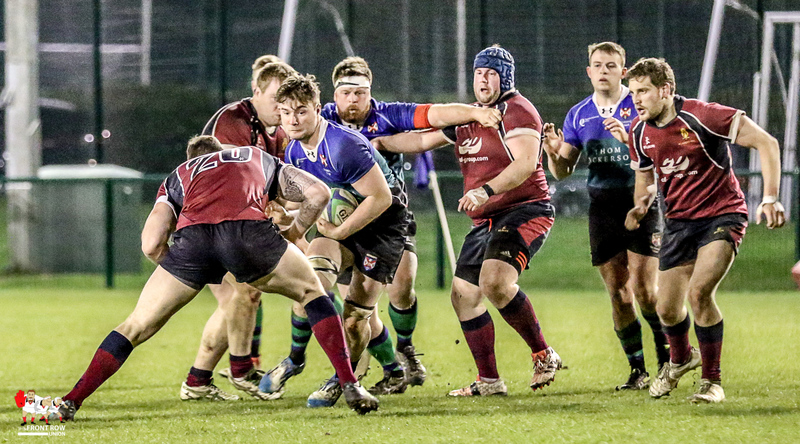 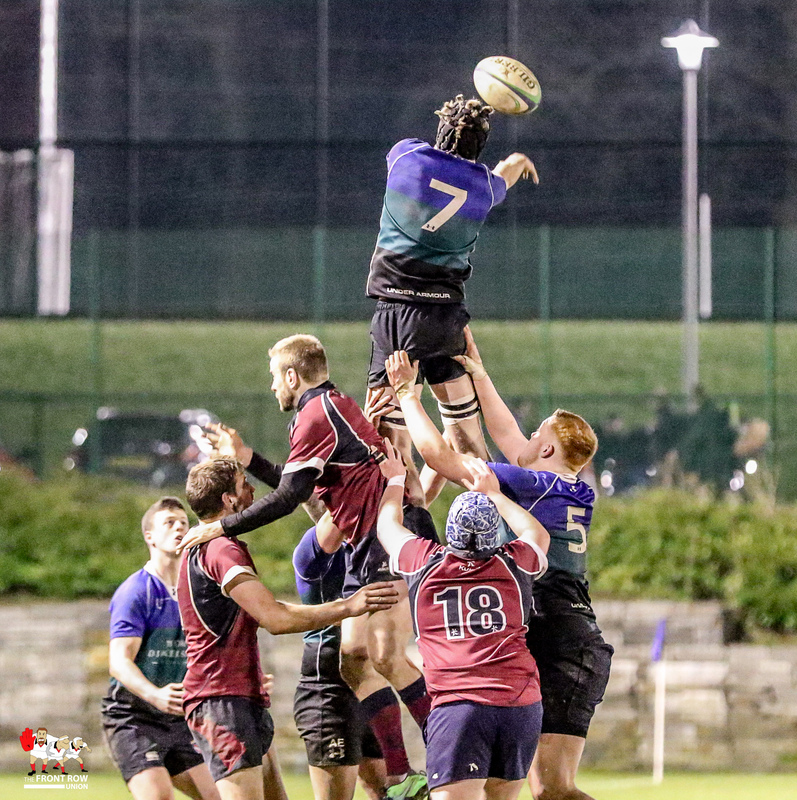 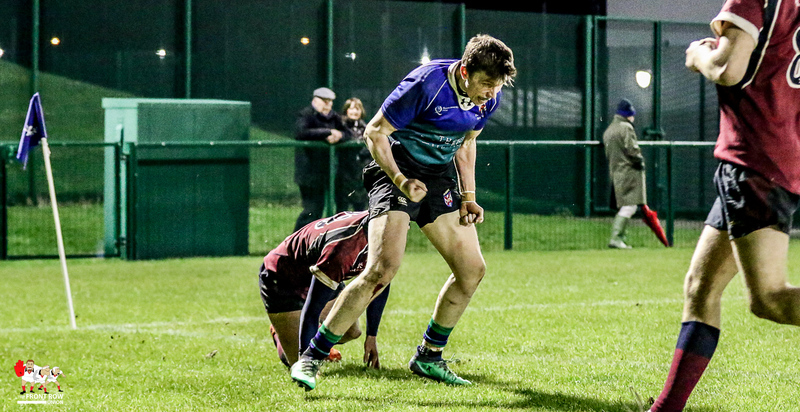 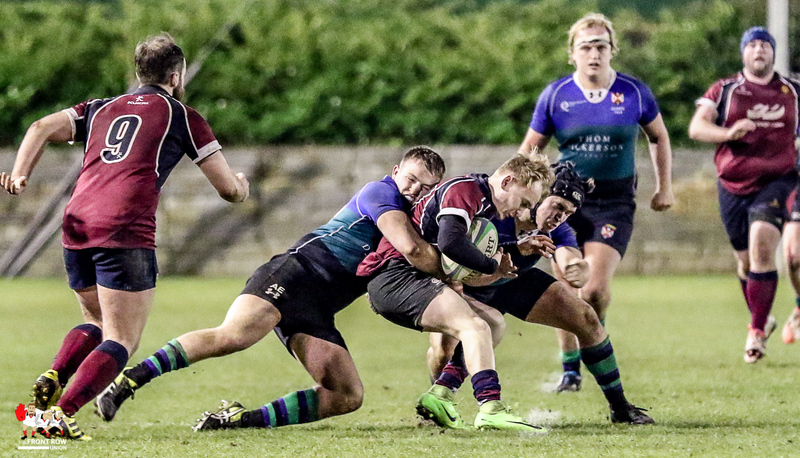 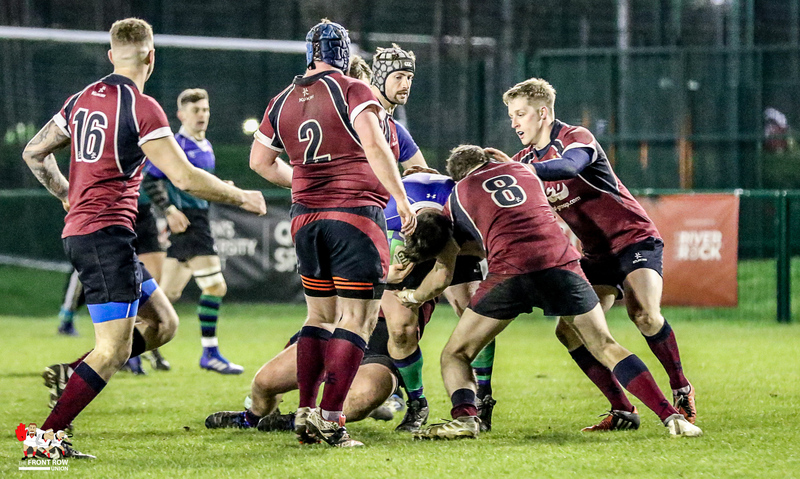 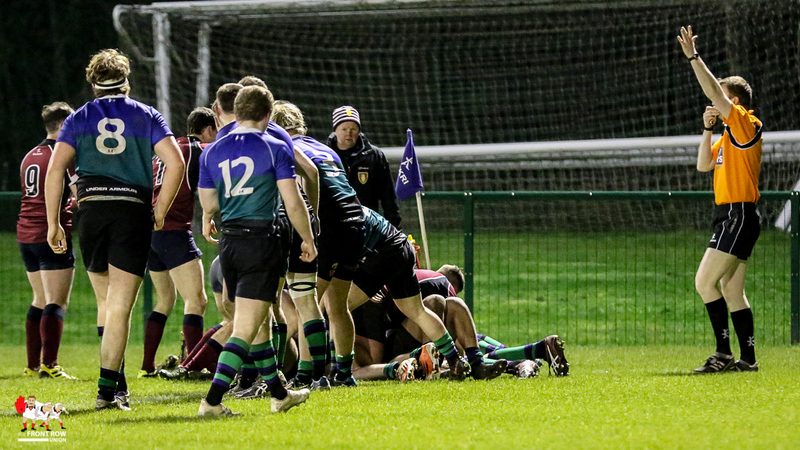 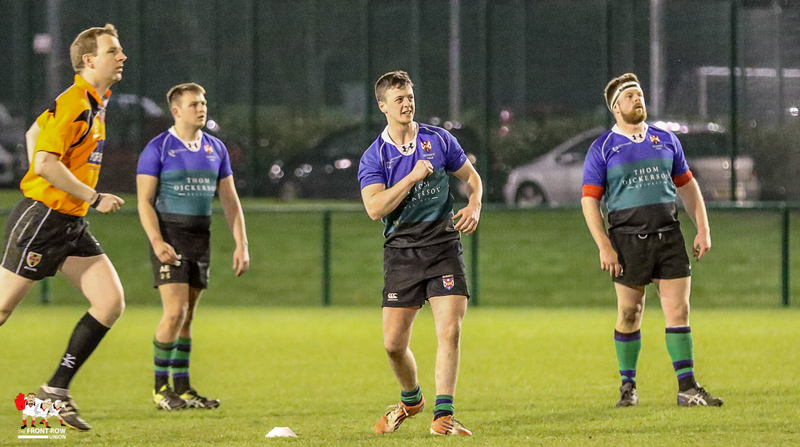 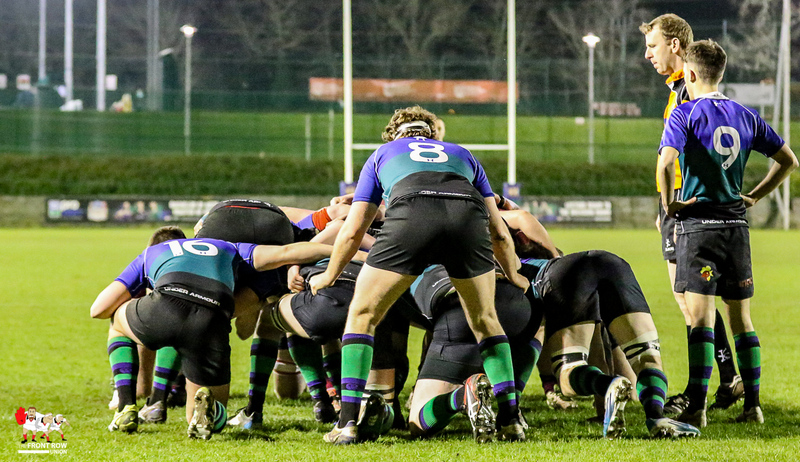 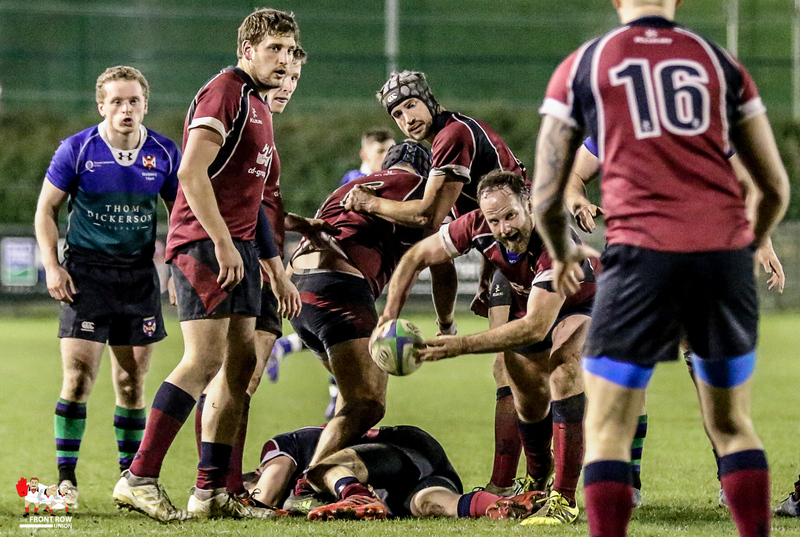 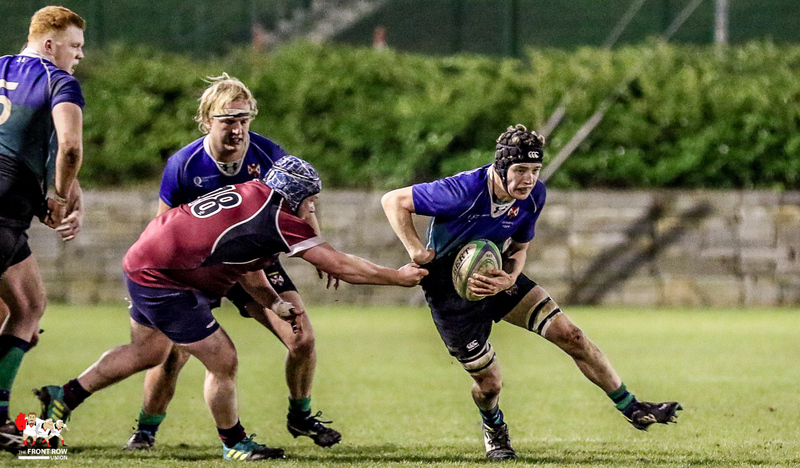 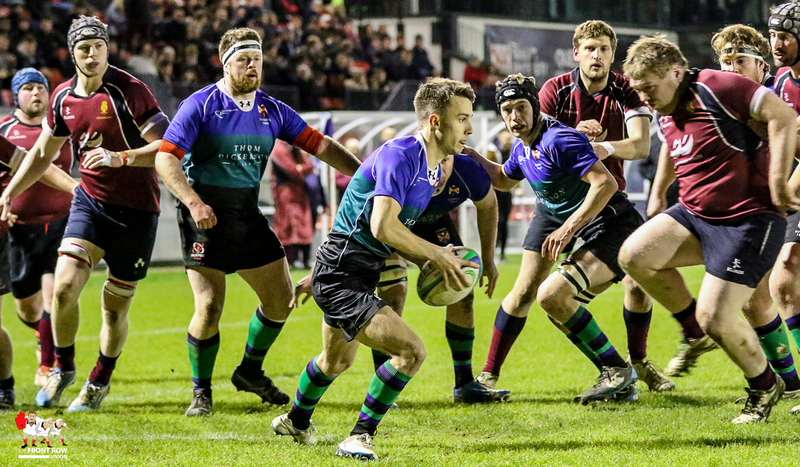 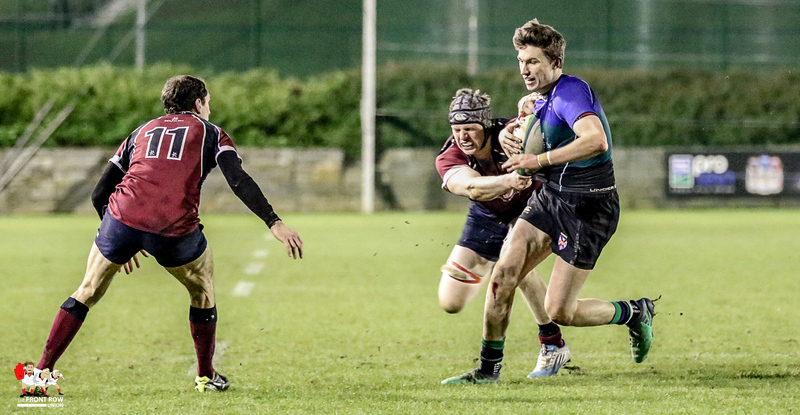 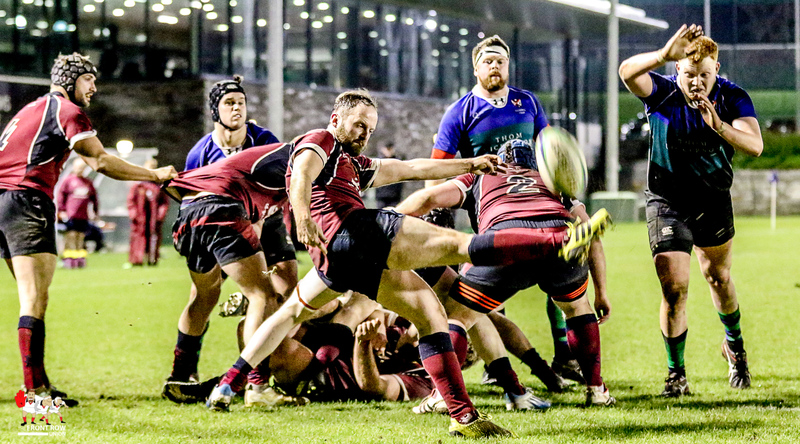 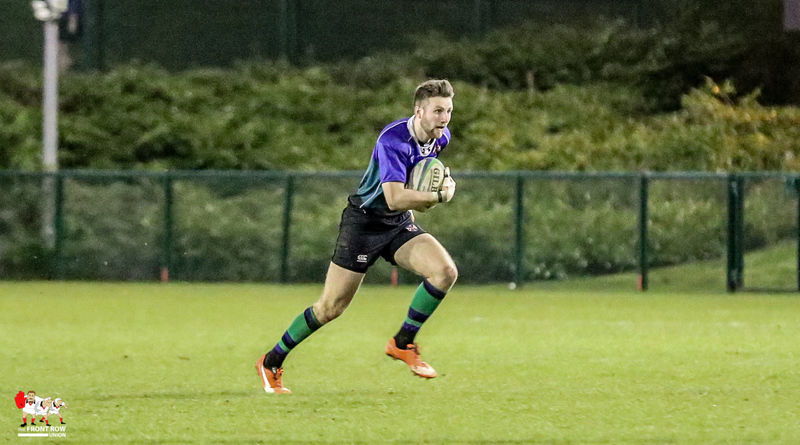 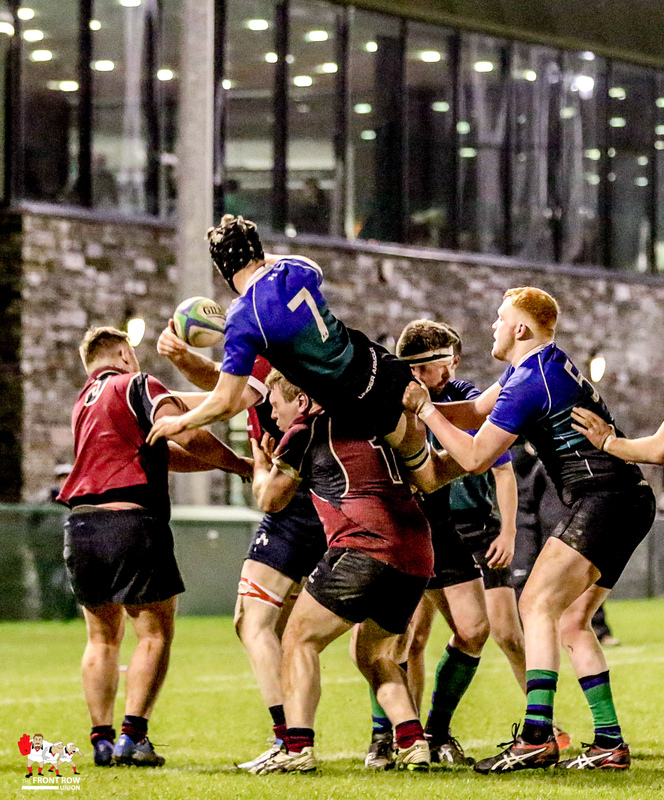 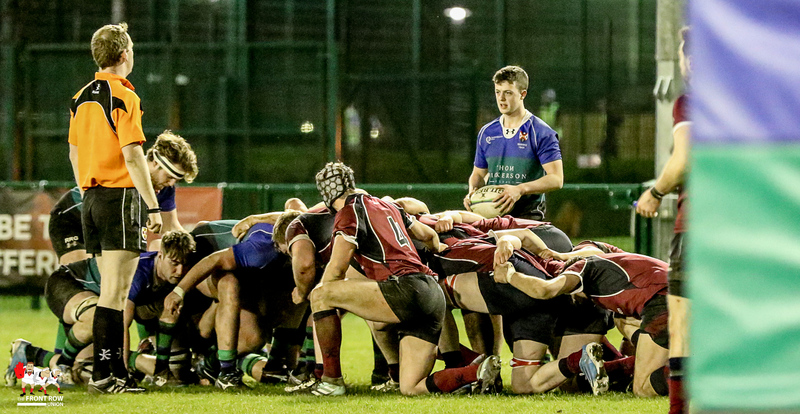 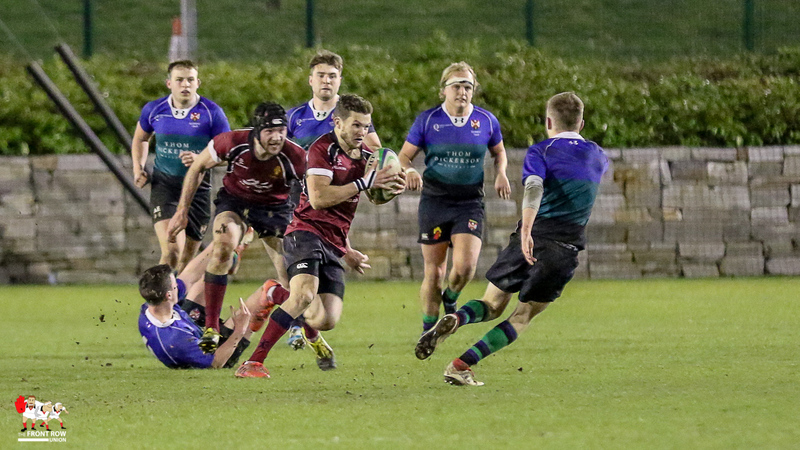 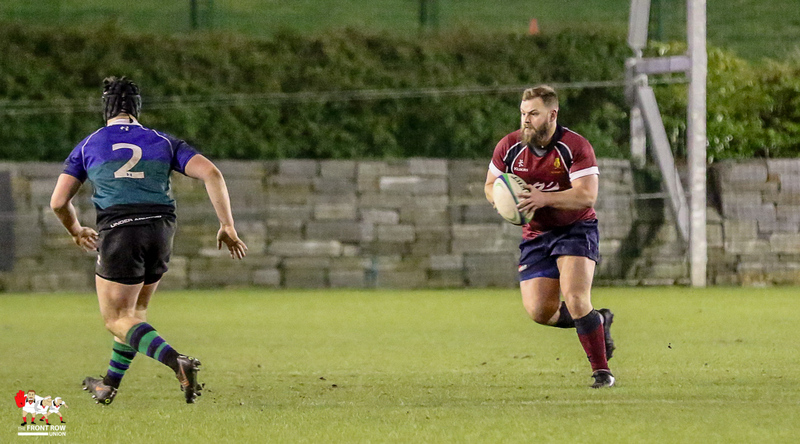 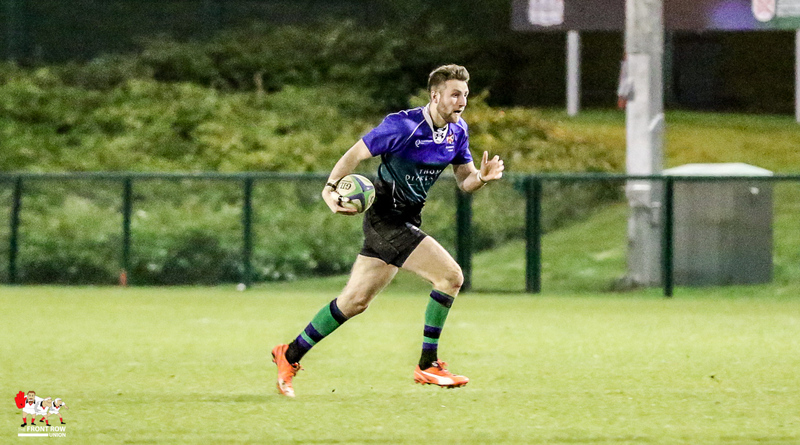 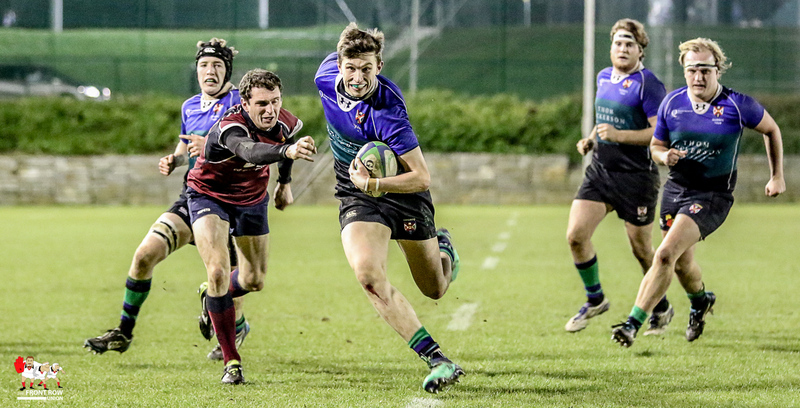 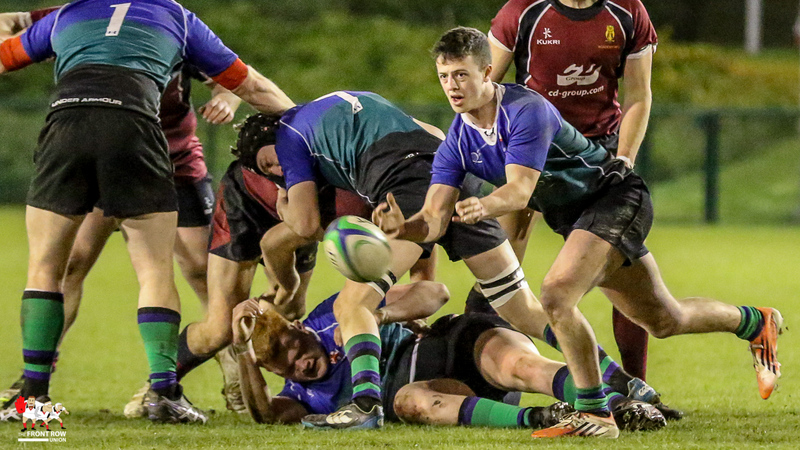 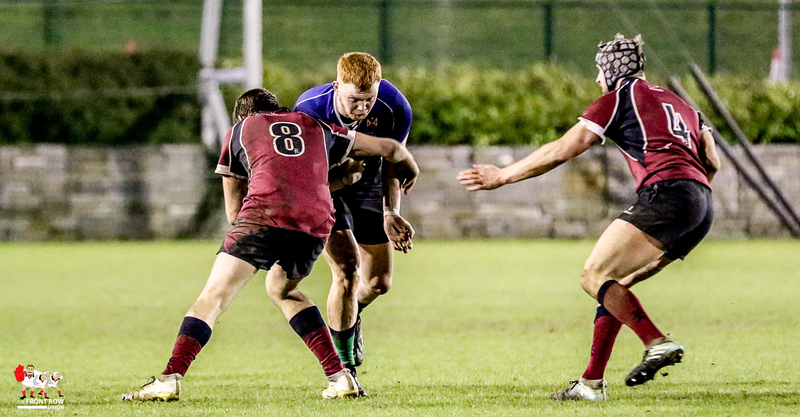 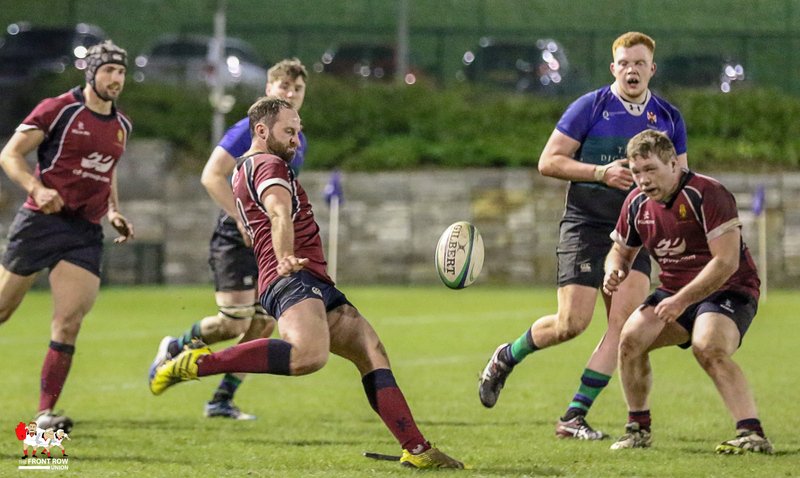 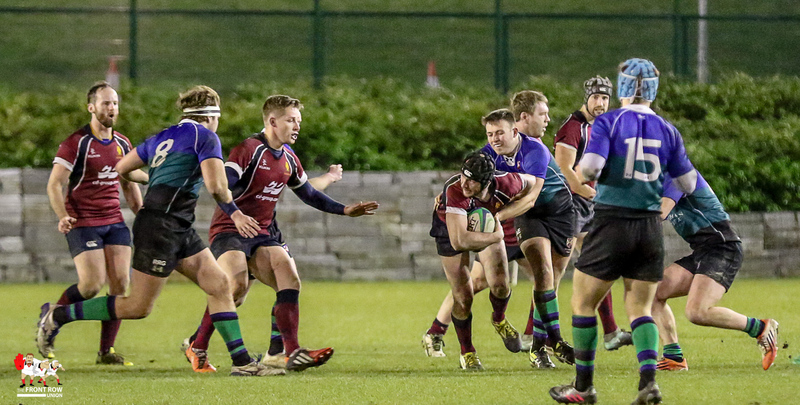 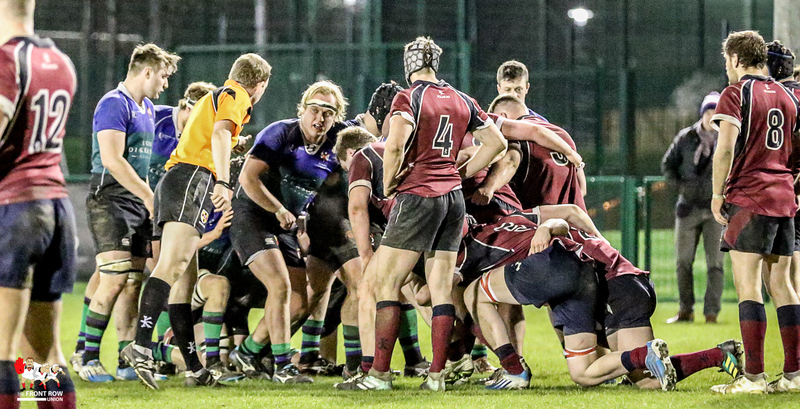 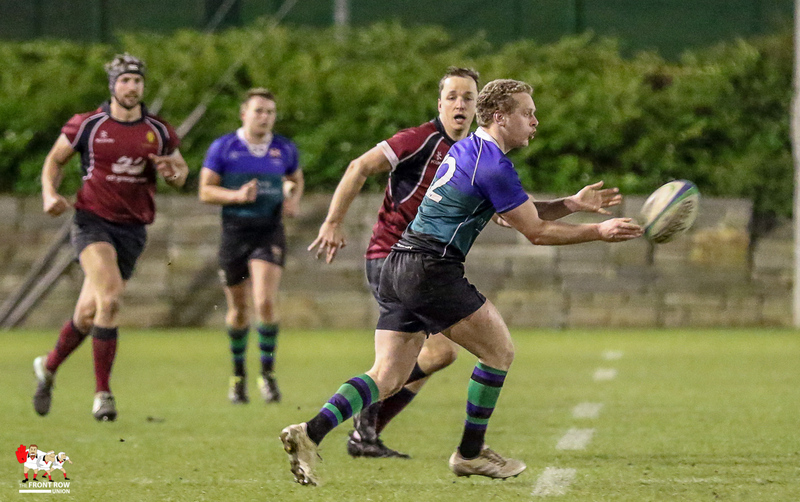 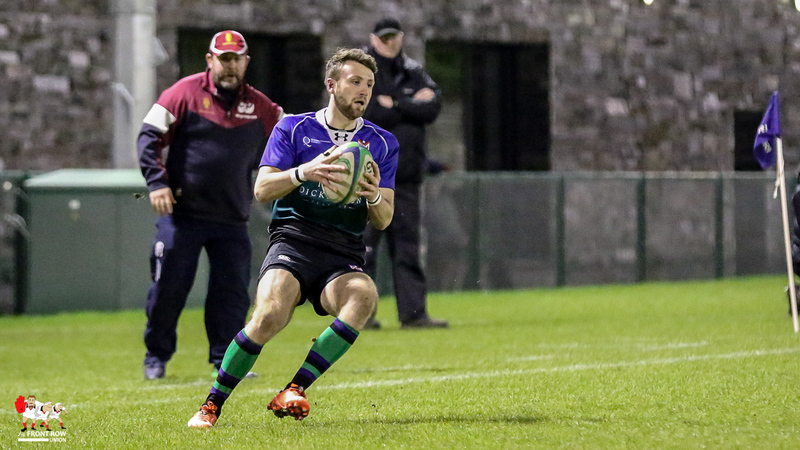 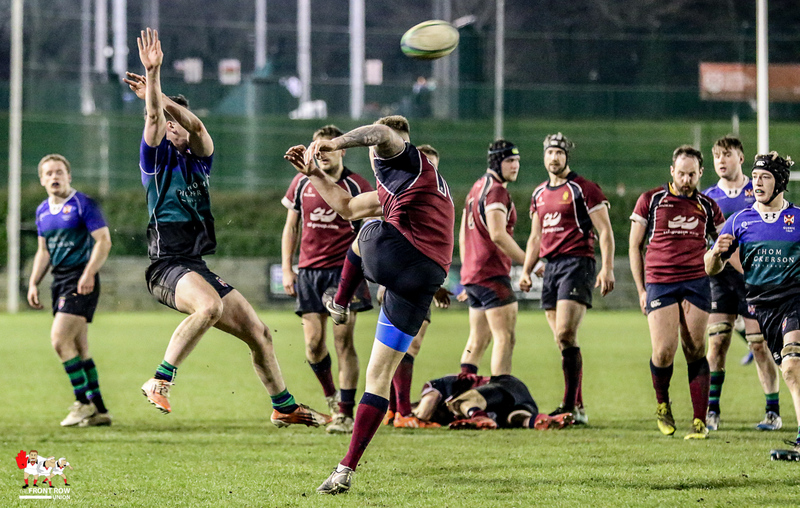 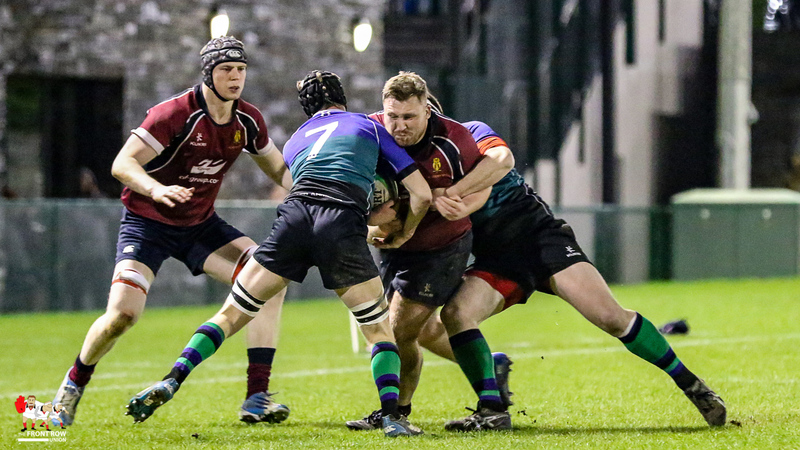 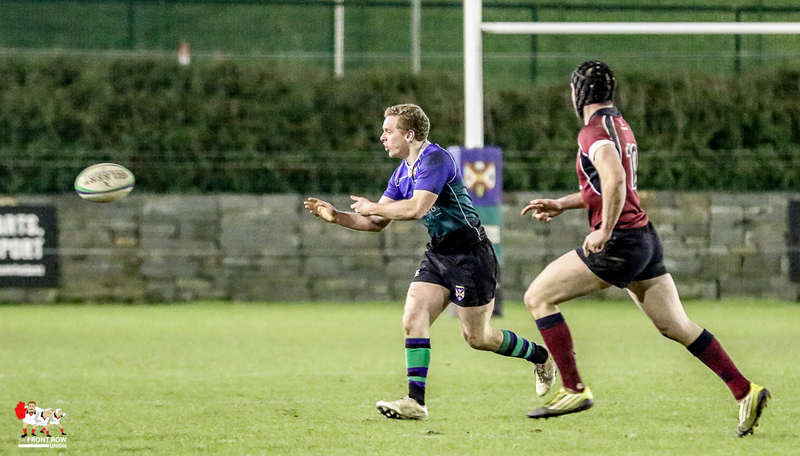 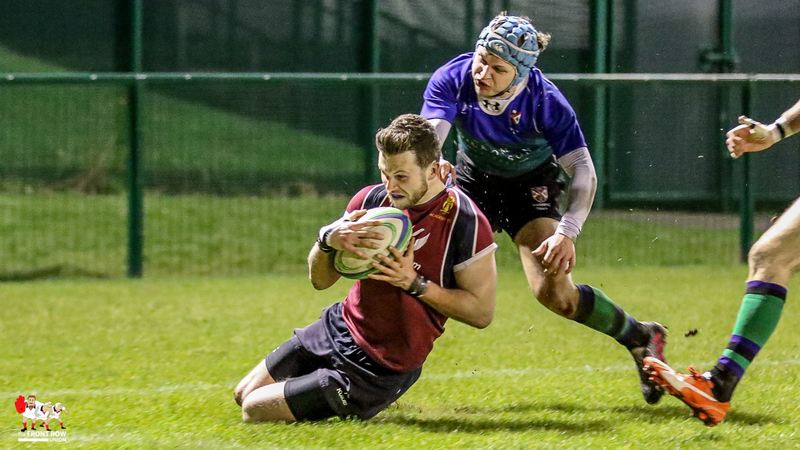 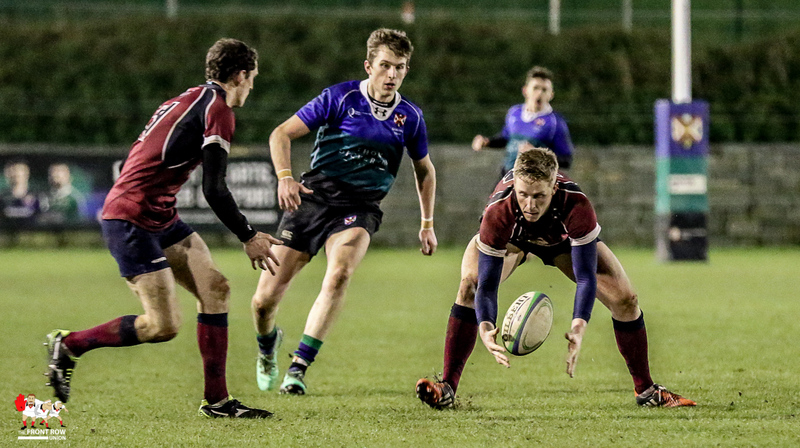 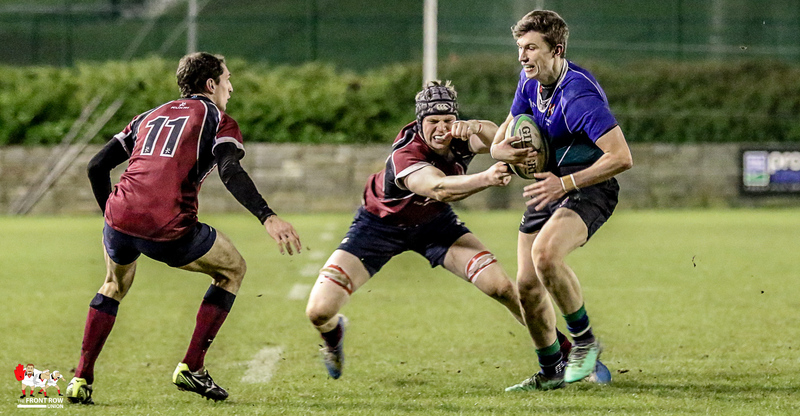 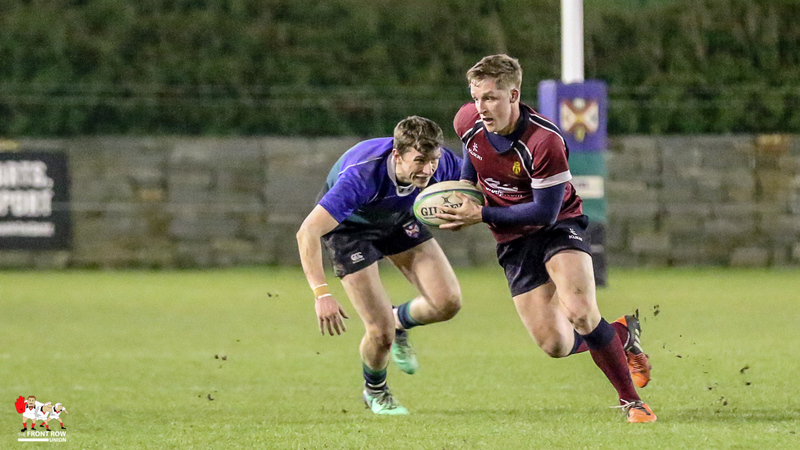 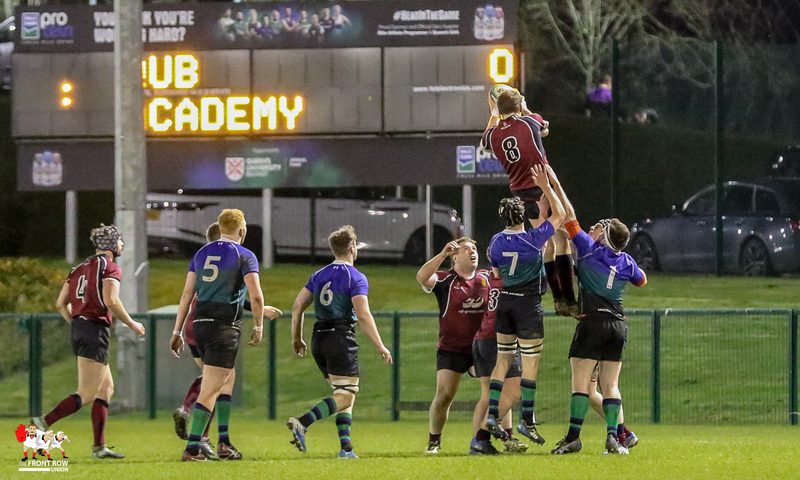 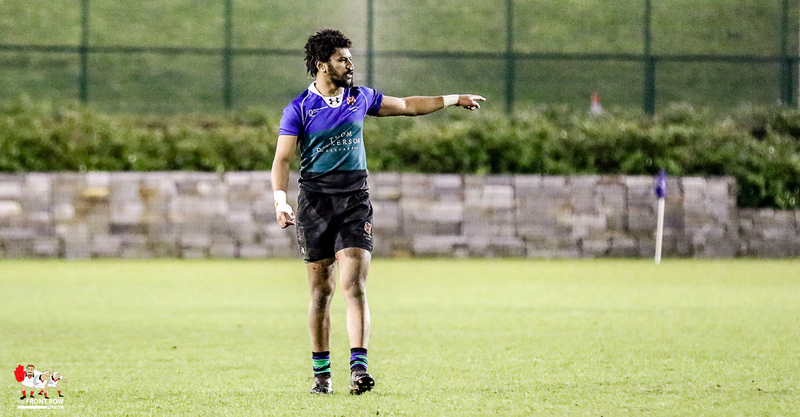 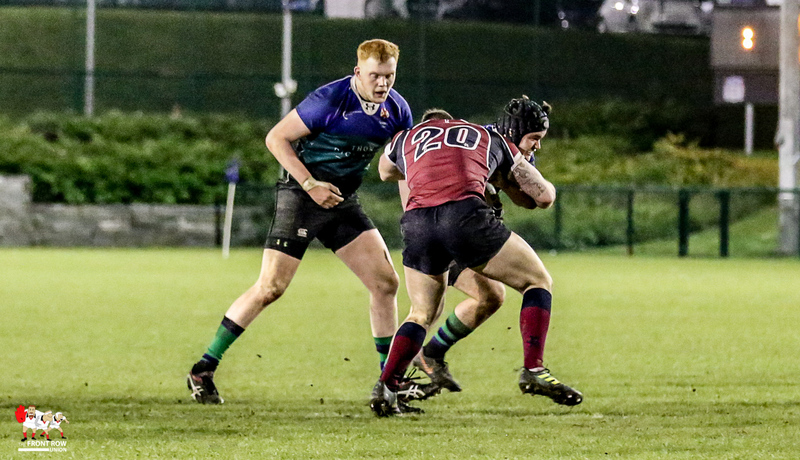 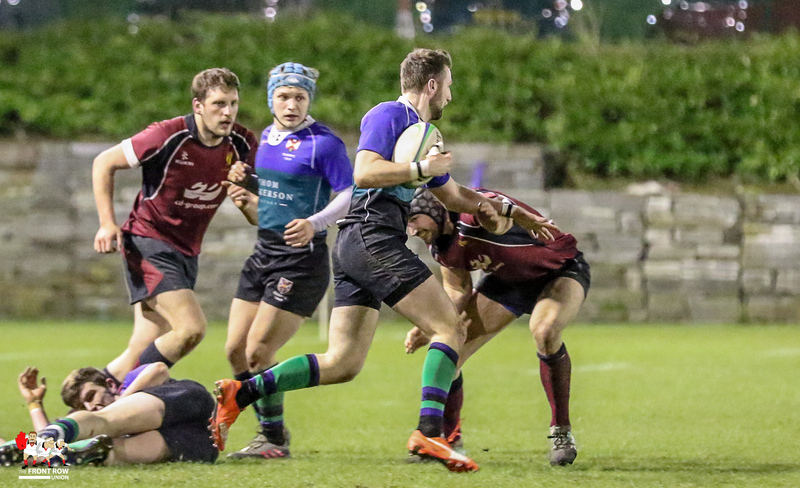 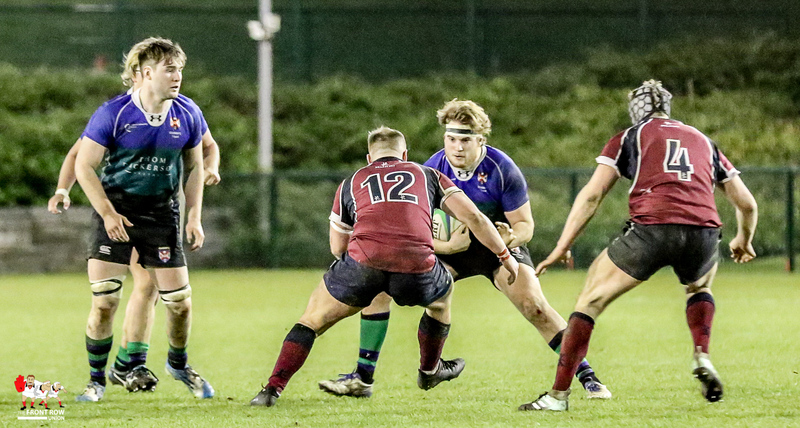 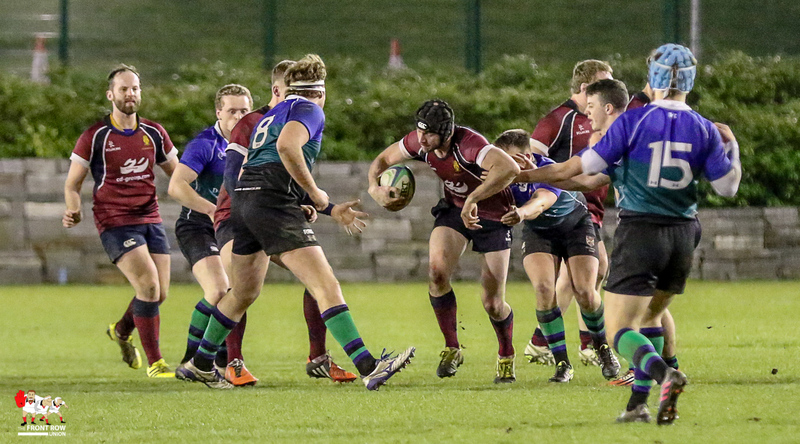 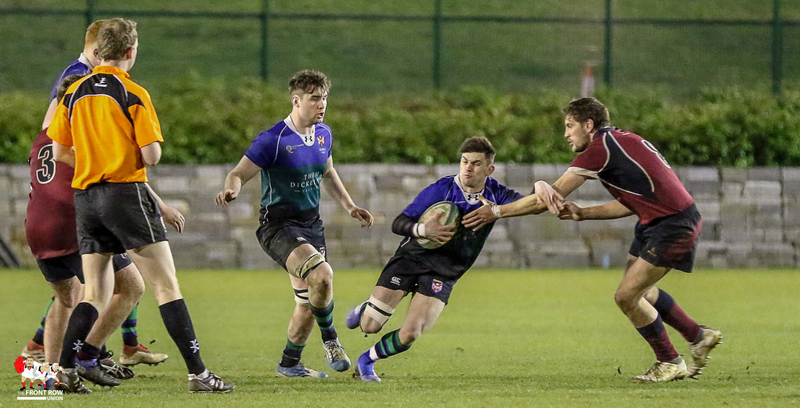 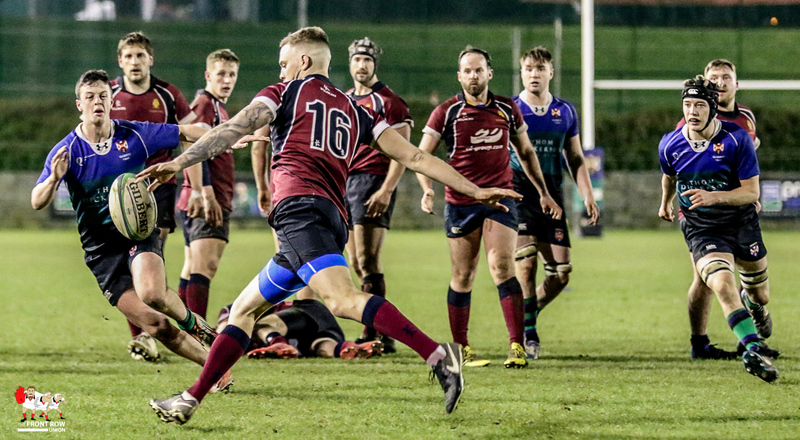 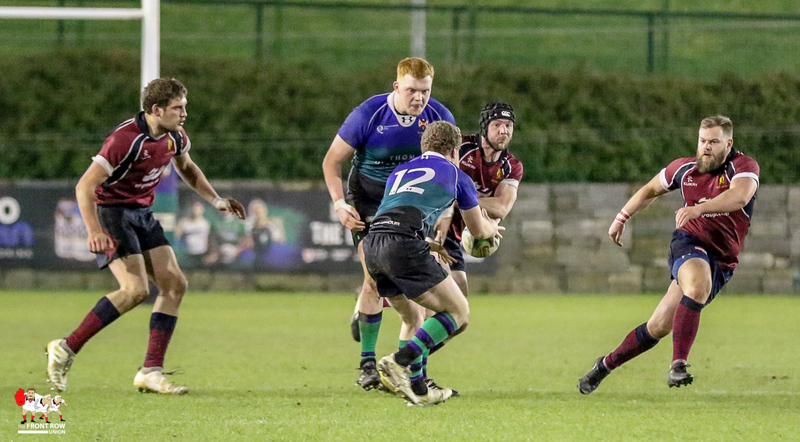 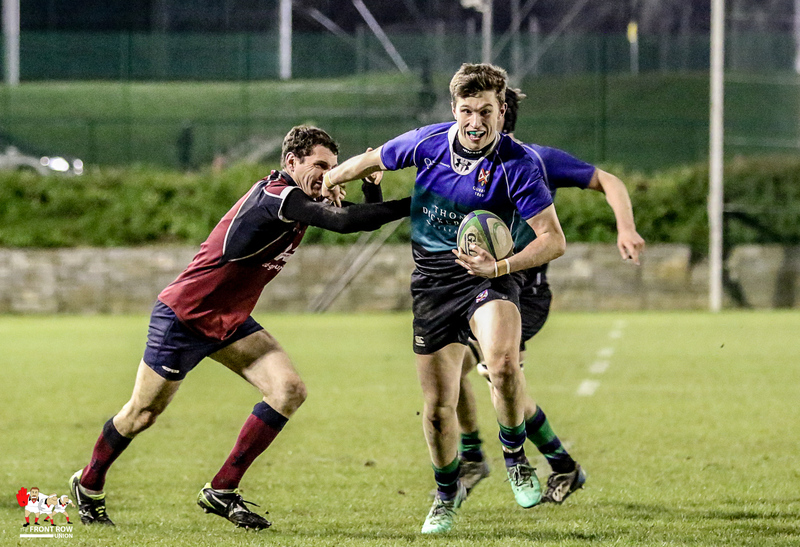 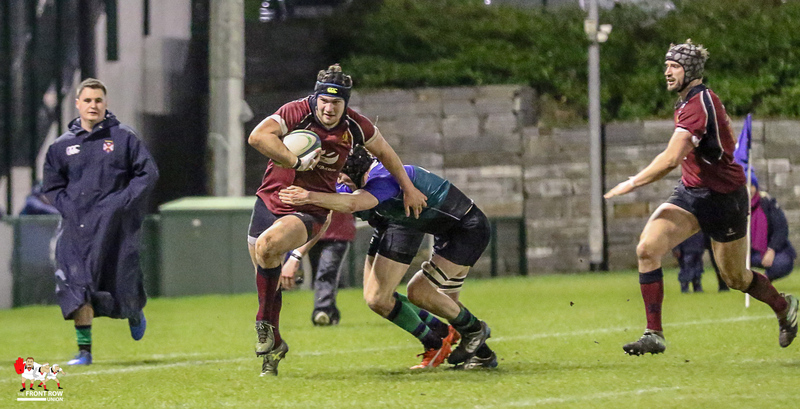 Queen’s University 2nd XV progressed to the final of the McCrea Cup with an 18- 10 win against Academy in a scrappy match at the Sports Arena on Friday evening. 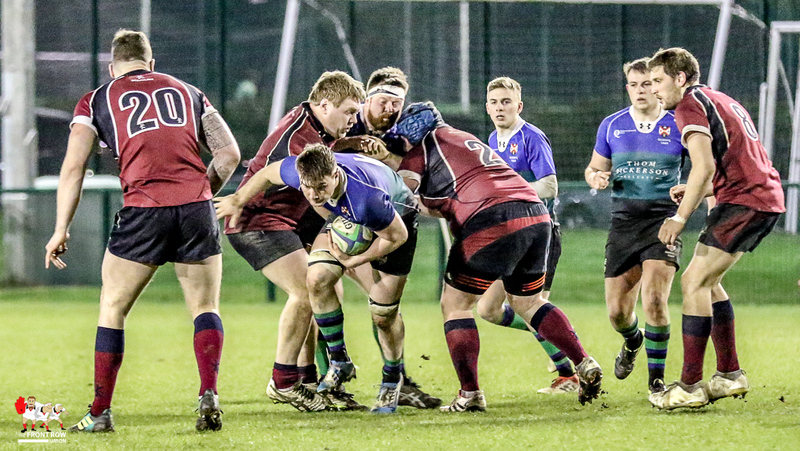 The game continued to struggle to flow but, ten minutes later, Queens put together a series of runs to end up with a penalty out to the left which was slotted over by Matthew Pentland to reduce the arrears to 2 points. 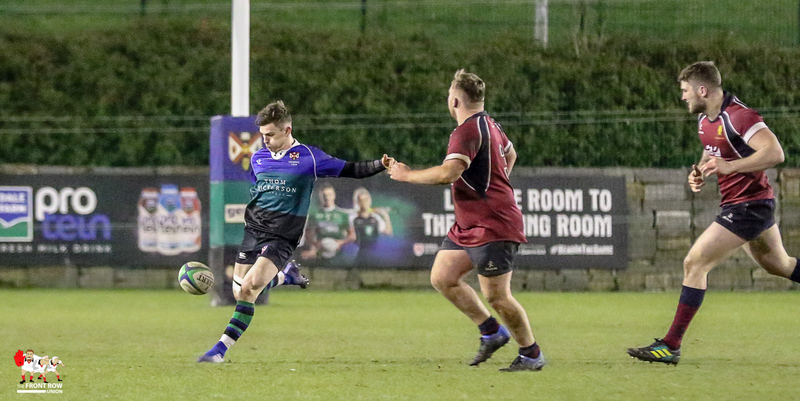 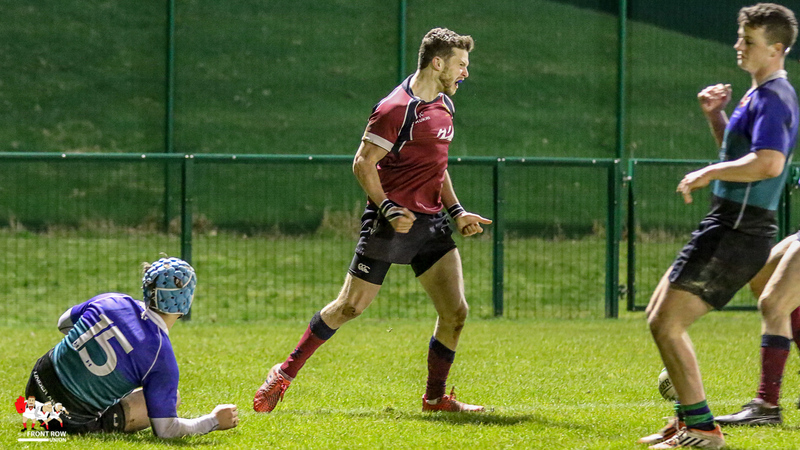 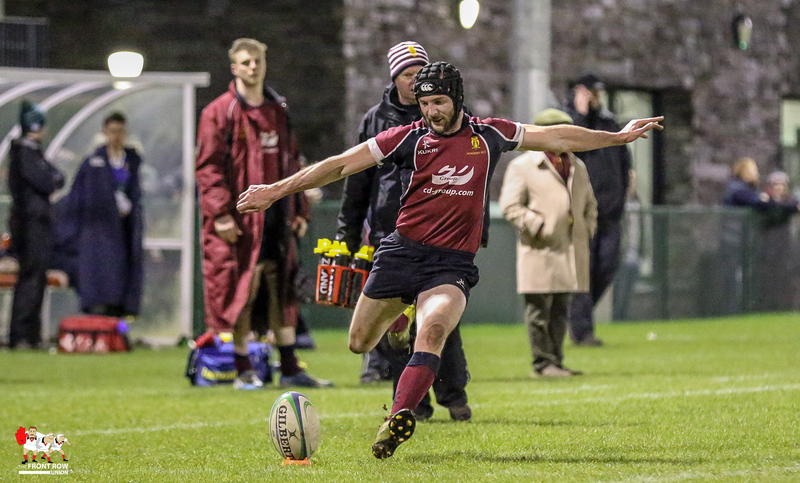 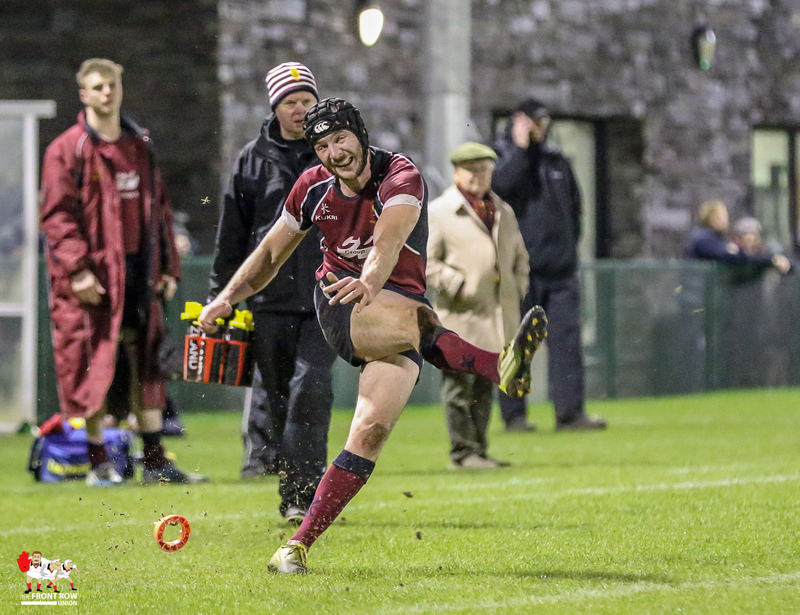 Despite going a man down, Academy hit back with a well taken try from Chris Cooper, to move the score along to 3 – 10, before Pentaland knocked over his second penalty for Queens, with the final kick of the half, to make it 6 – 10 at the break. 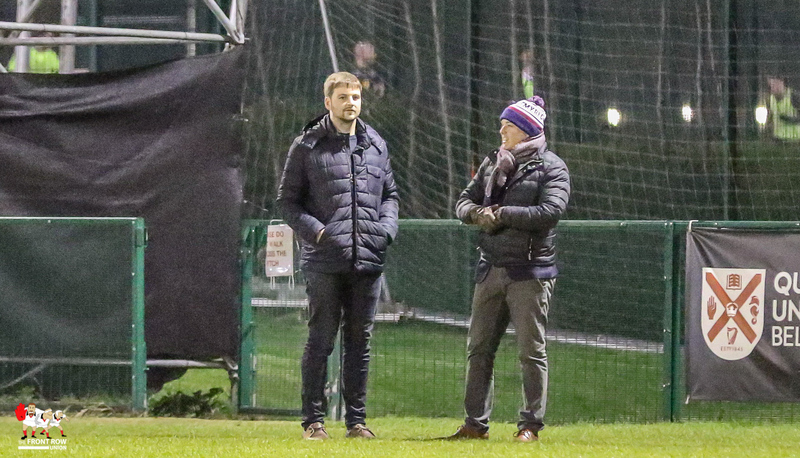 The students looked considerably busier in the second half as they tried to speed up the game. 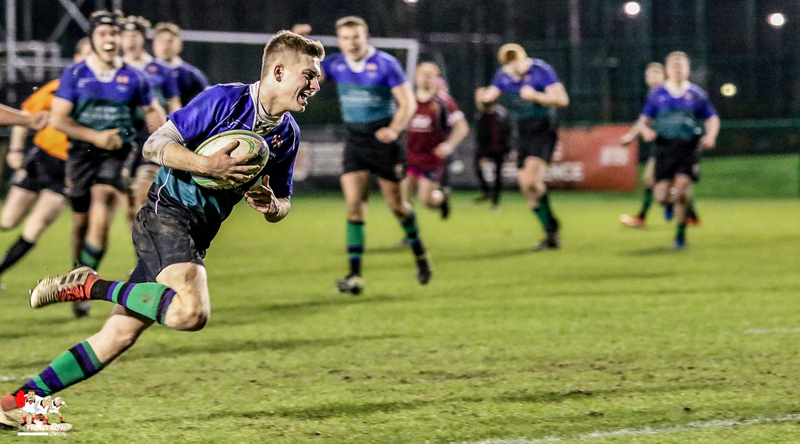 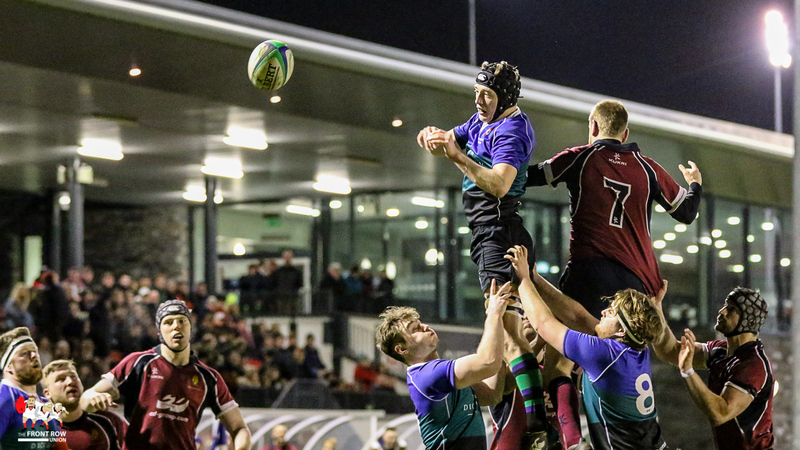 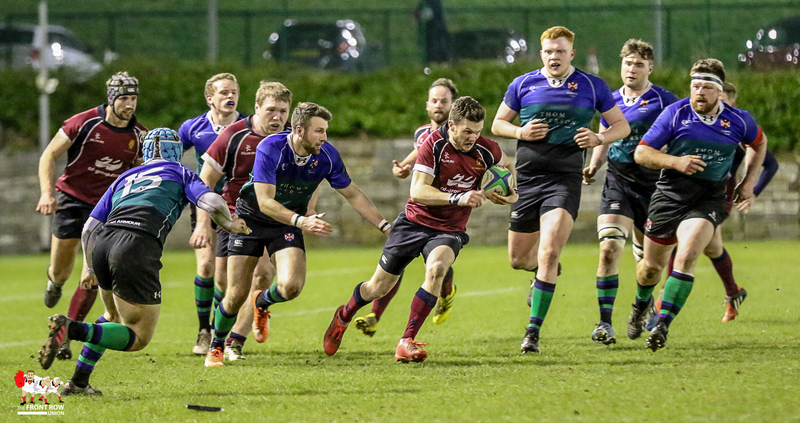 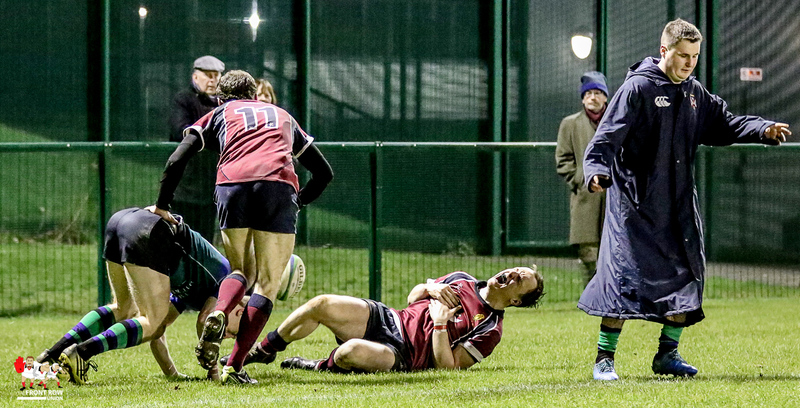 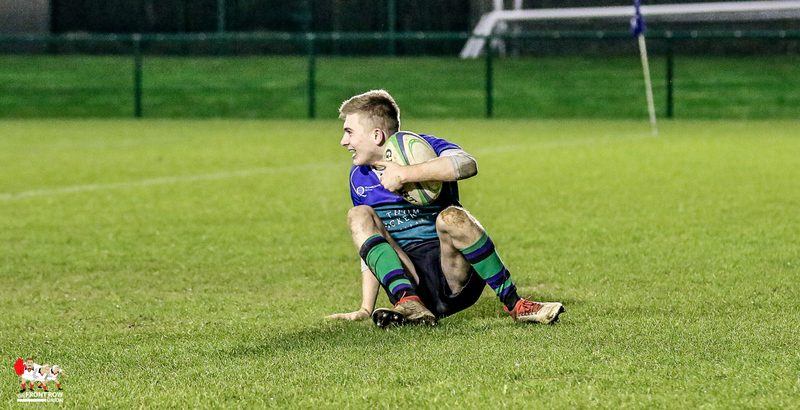 Their enthusiasm worked and they took the lead when Rory Nicol crossed for a try, converted by Pentland, after Academy went a player down for the second time. 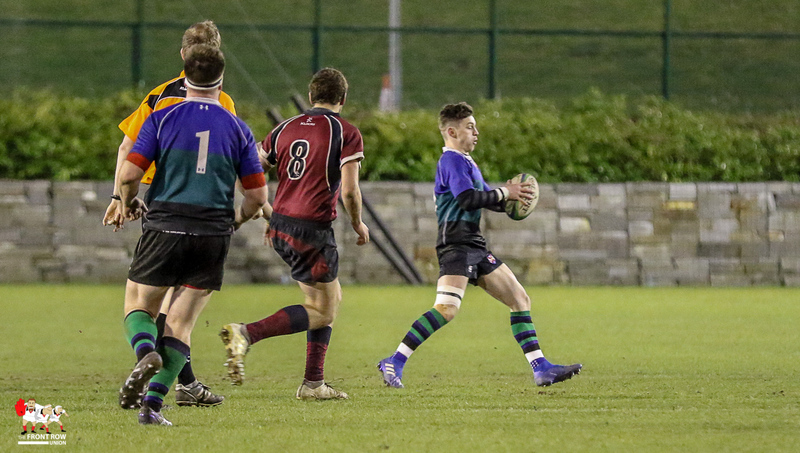 The bulk of the second half was played out in the middle of the park with neither side realy dominating and a late attempt by Academy to run from deep was intercepted by Daniel Keane who dashed over to seal the game. 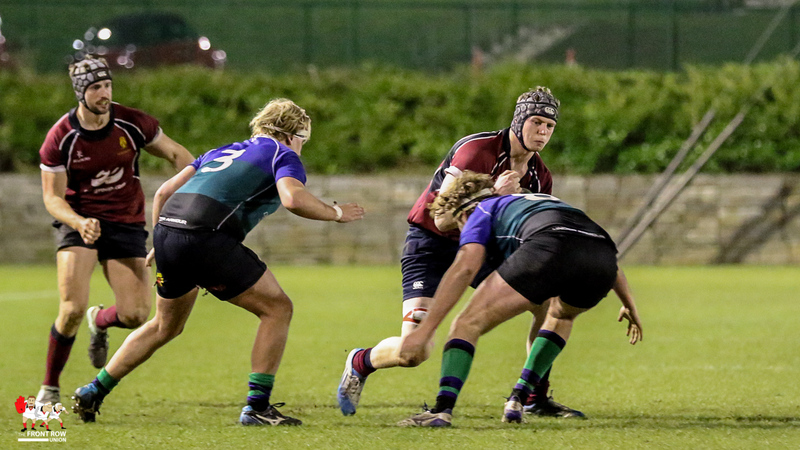 Final score: Queens University II 18 Academy 10.